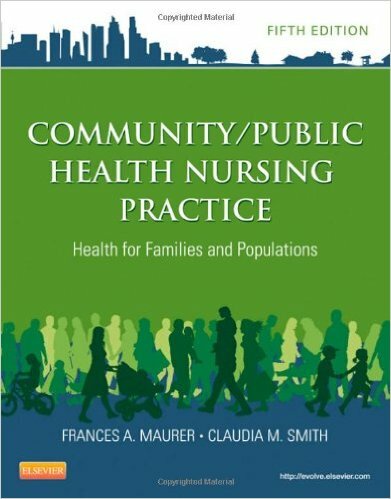 What makes a healthy community? 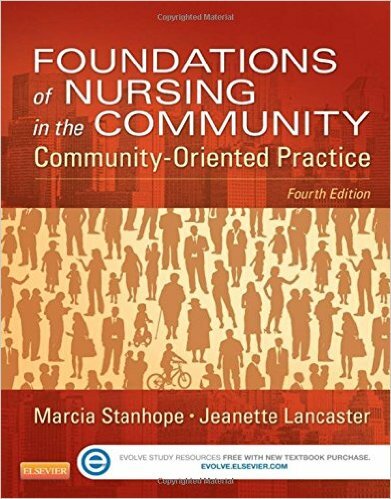 And how can nurses and midwives support community health and wellbeing? 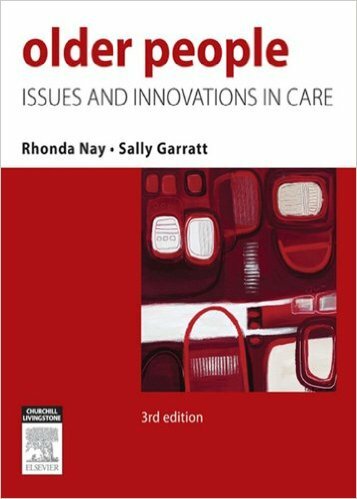 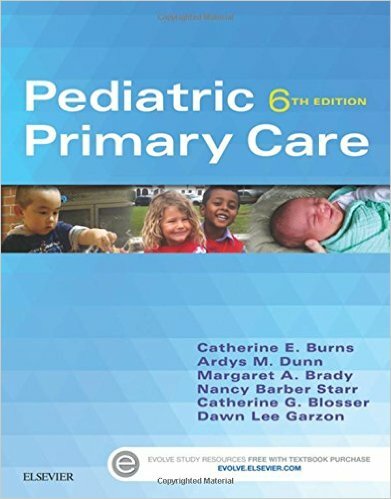 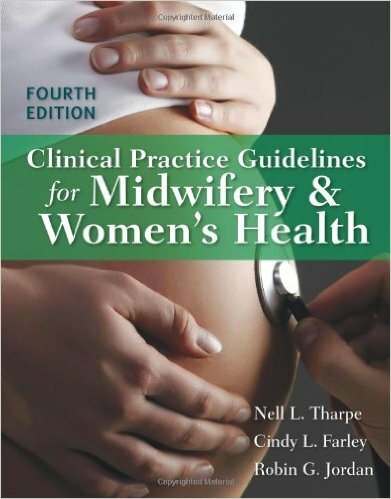 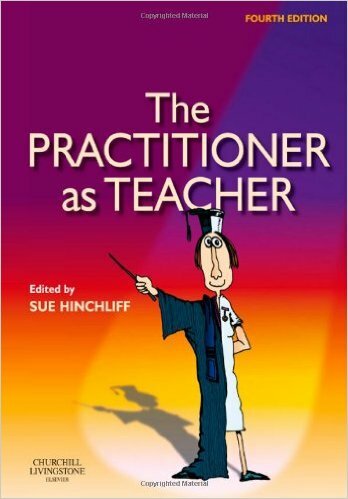 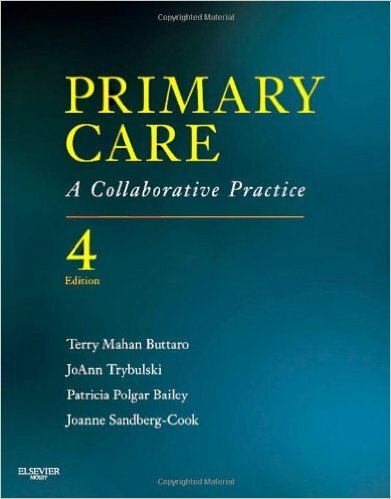 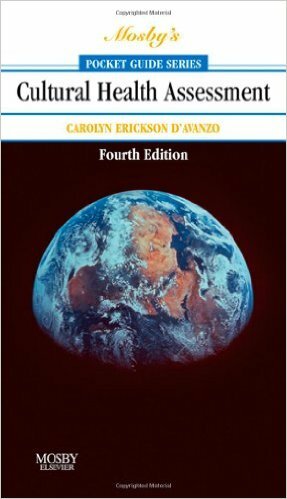 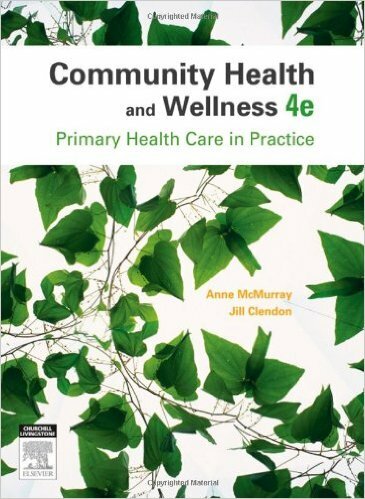 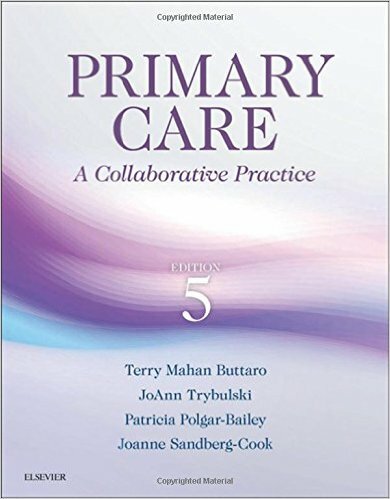 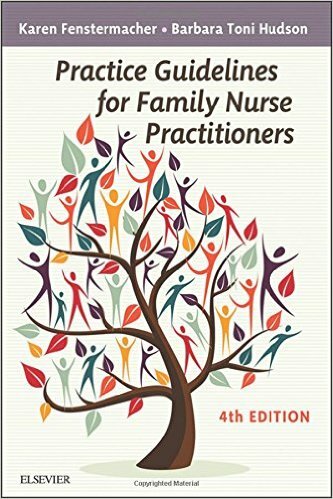 In Community Health and Wellness, 4th Edition: Primary health care in practice, authors Anne McMurray and Jill Clendon advance the discussion of health as a product of the interaction between people and their environment. 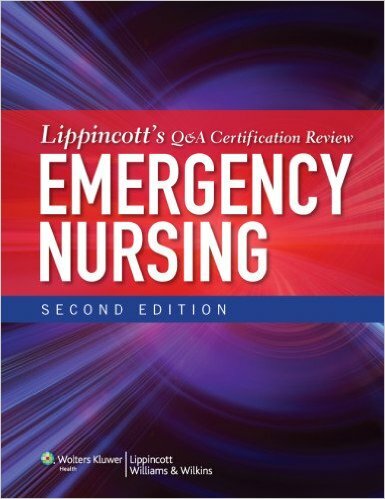 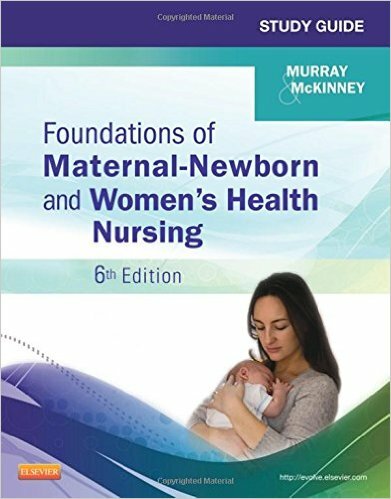 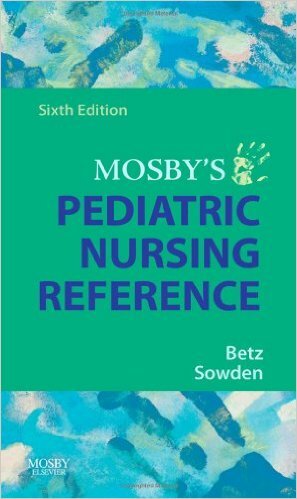 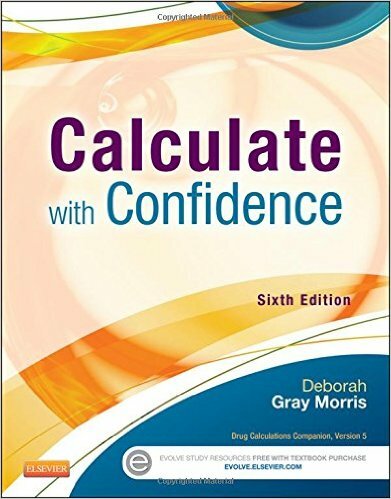 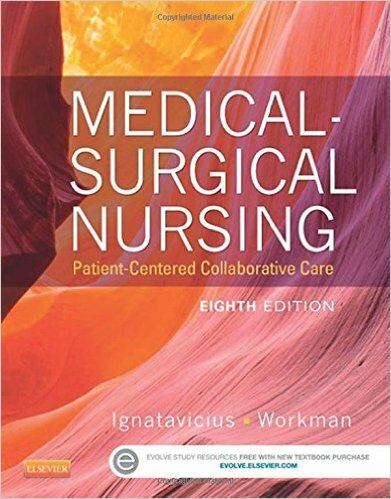 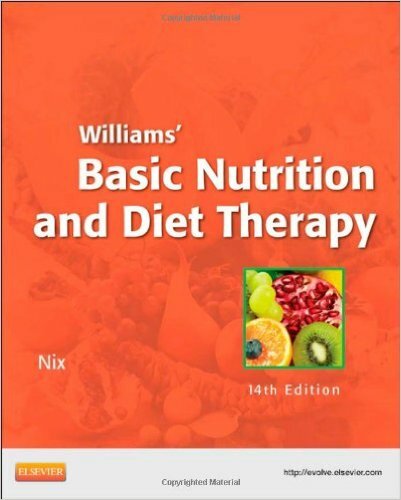 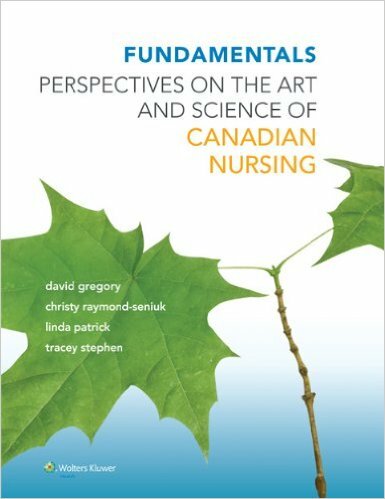 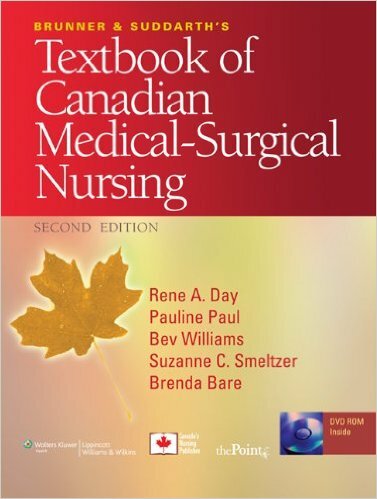 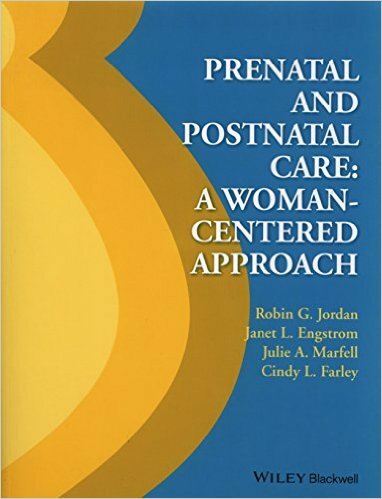 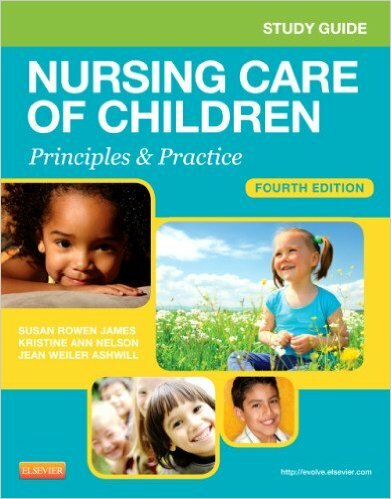 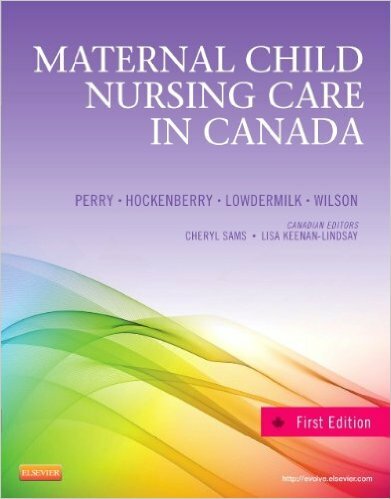 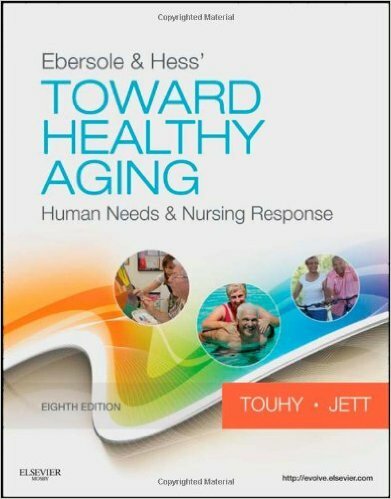 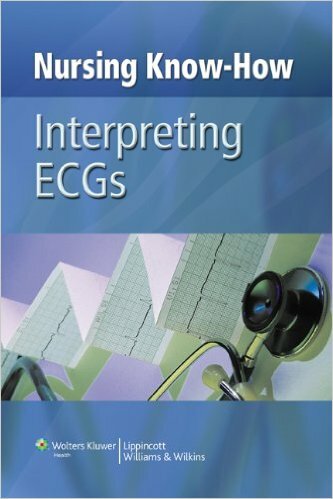 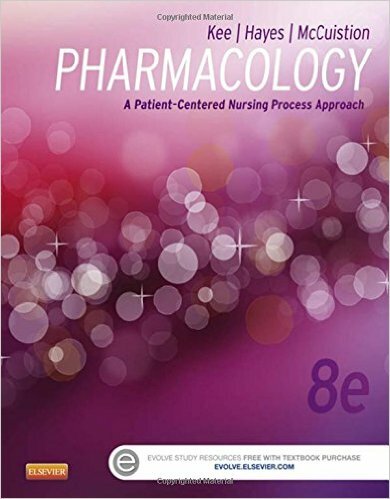 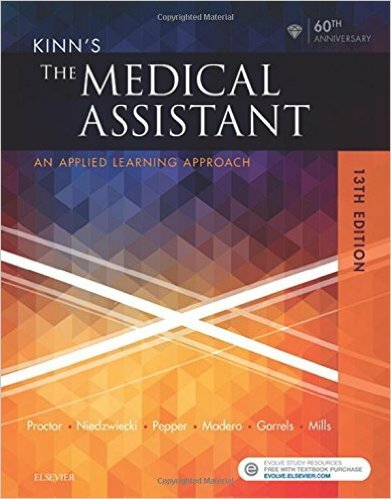 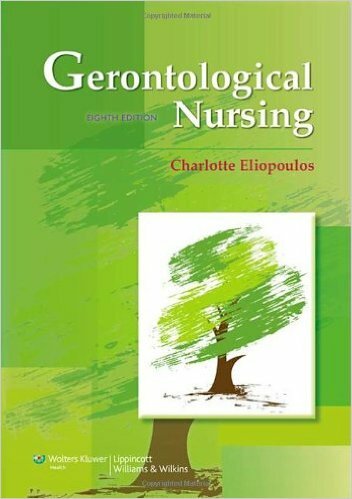 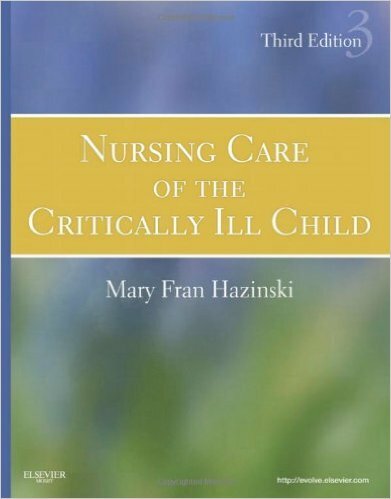 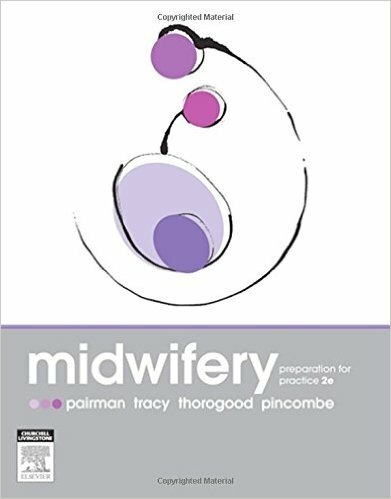 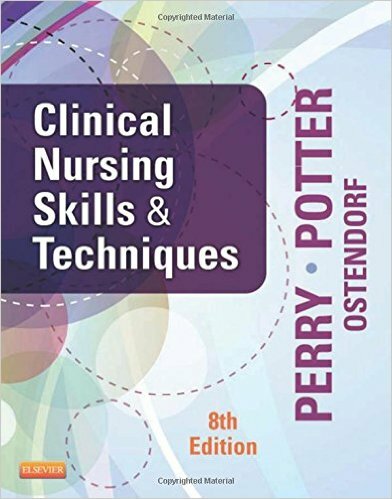 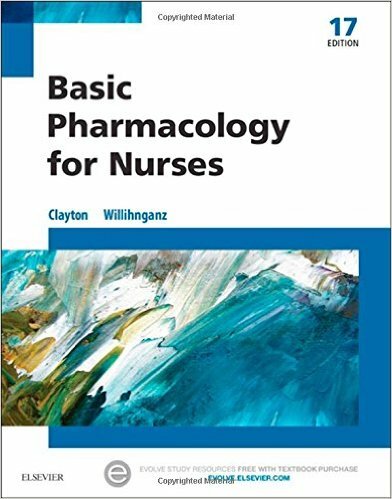 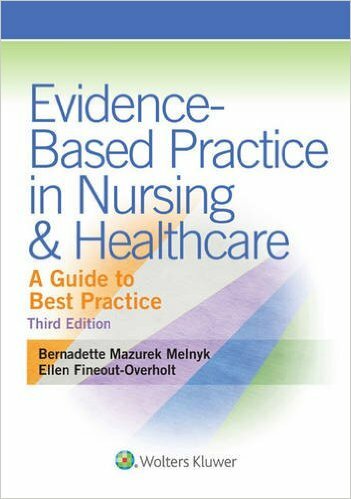 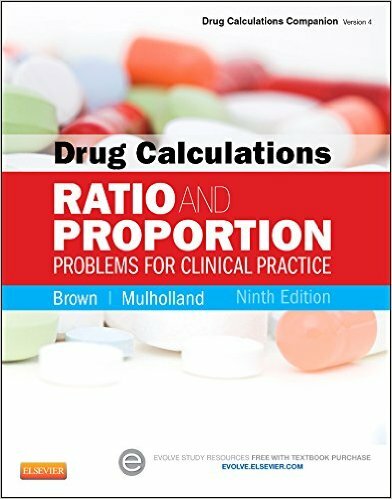 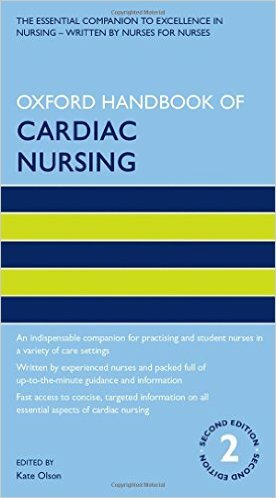 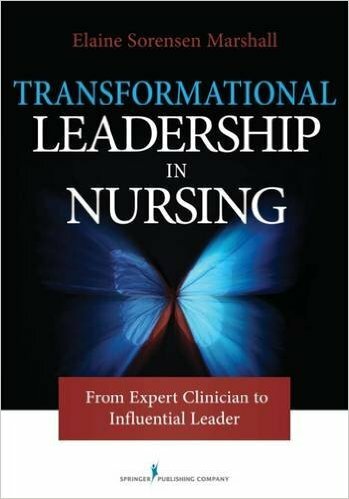 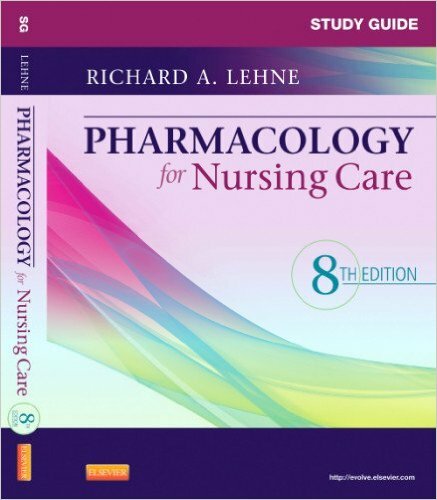 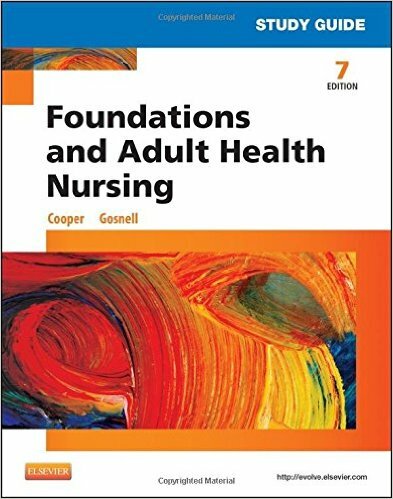 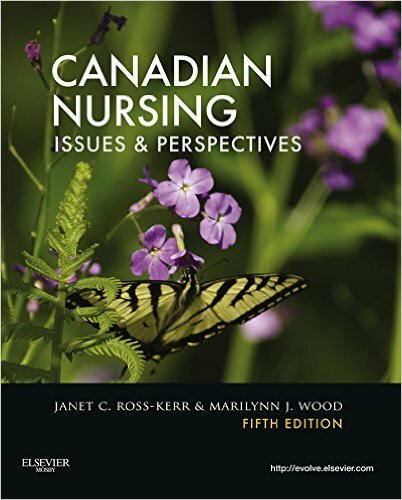 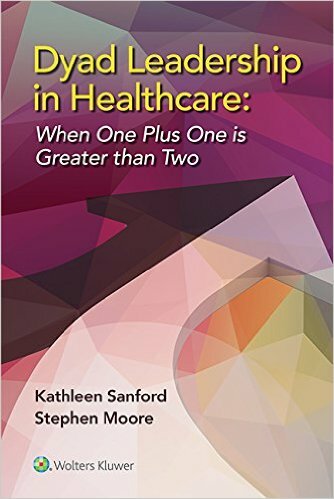 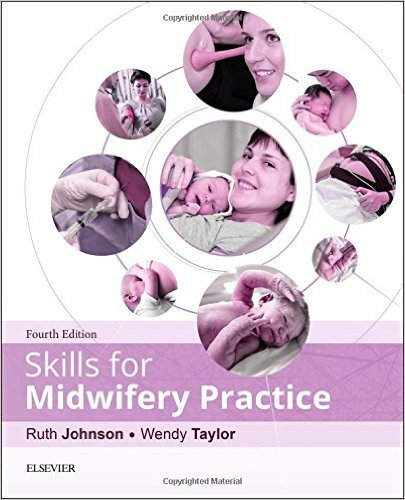 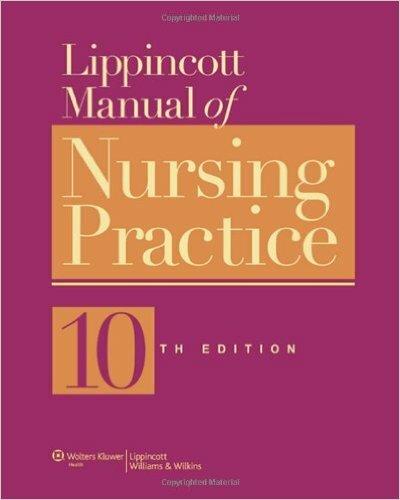 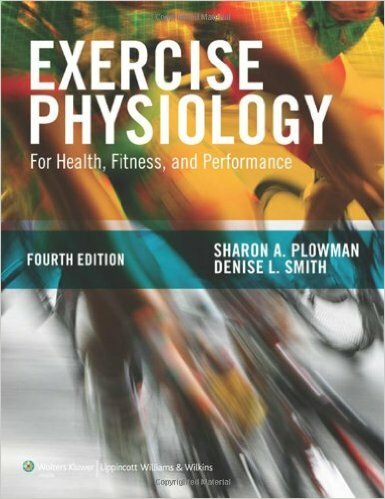 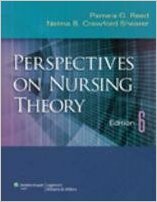 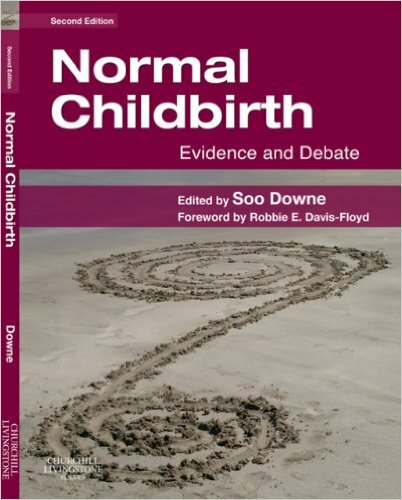 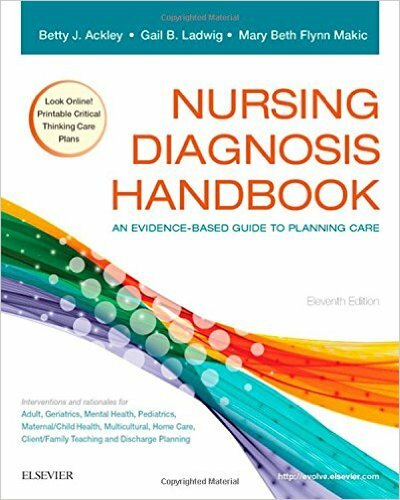 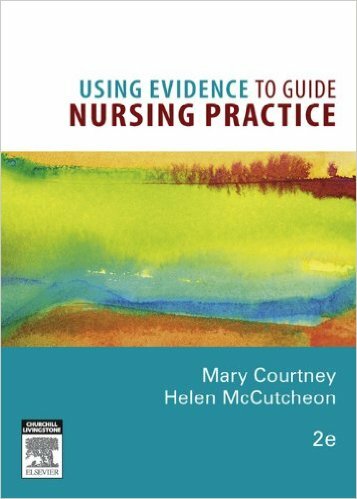 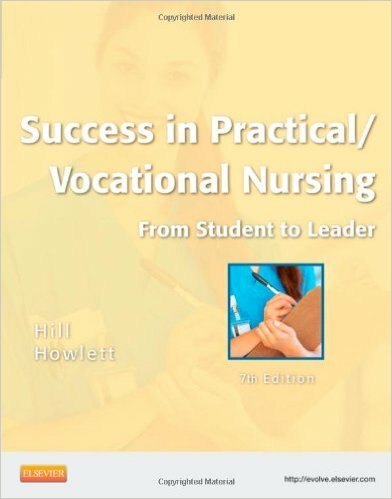 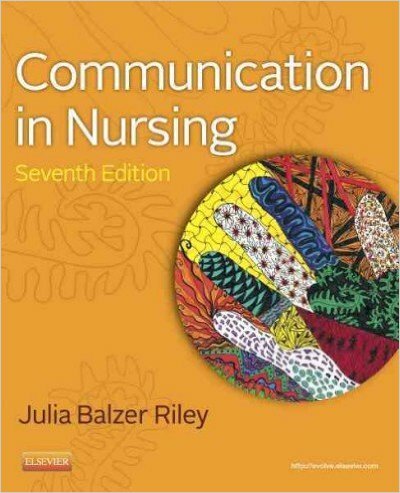 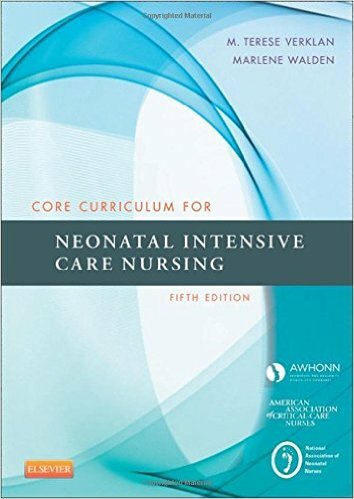 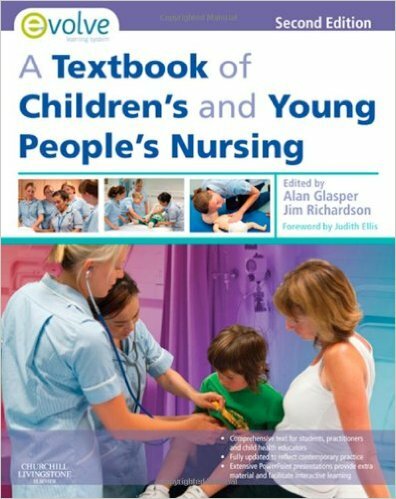 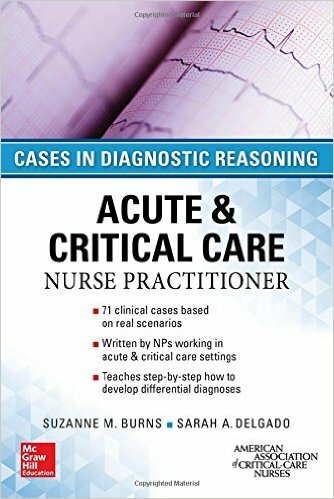 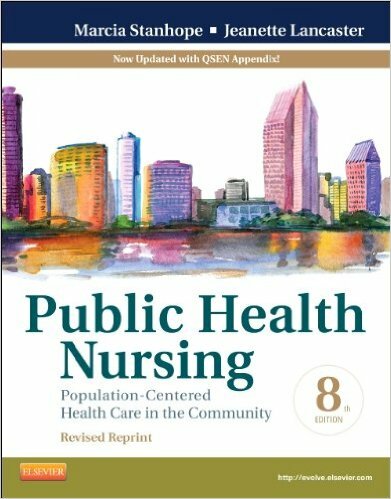 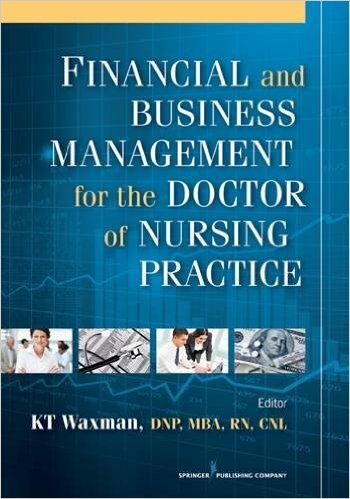 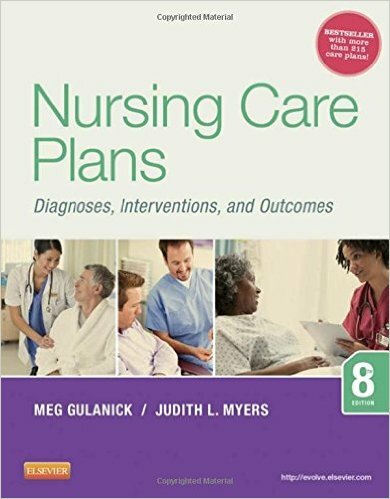 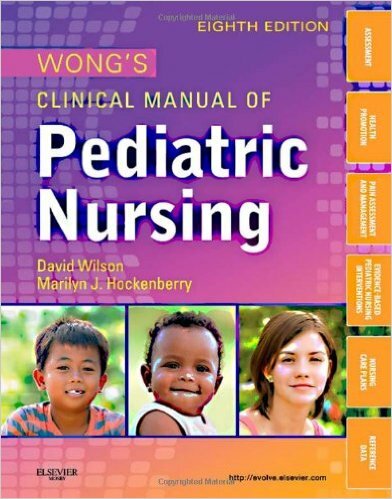 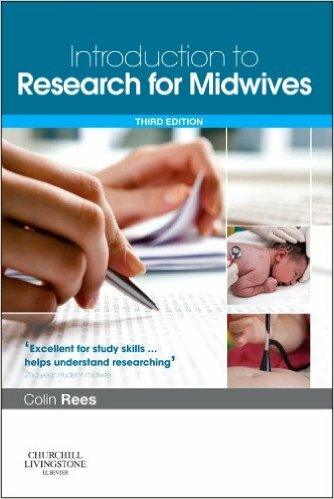 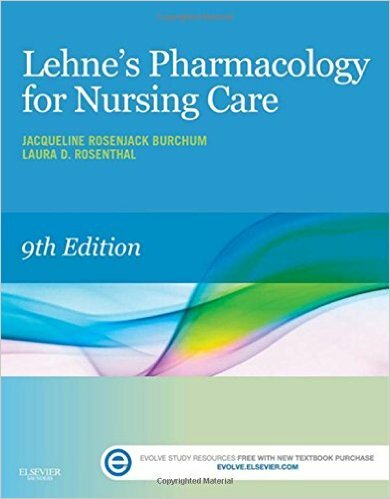 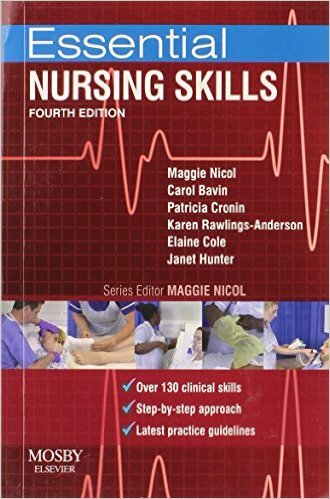 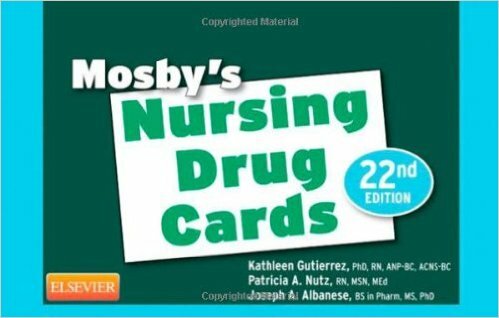 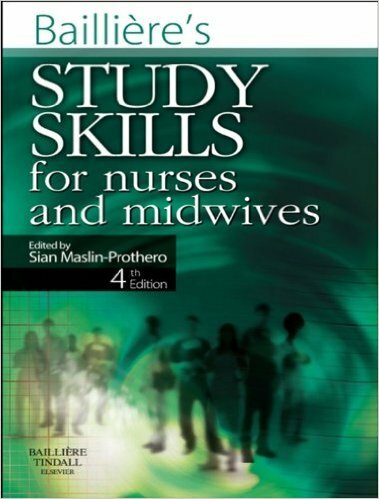 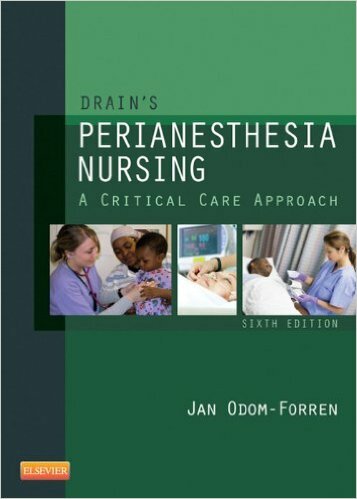 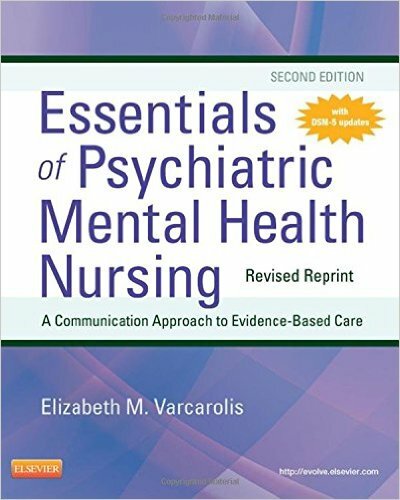 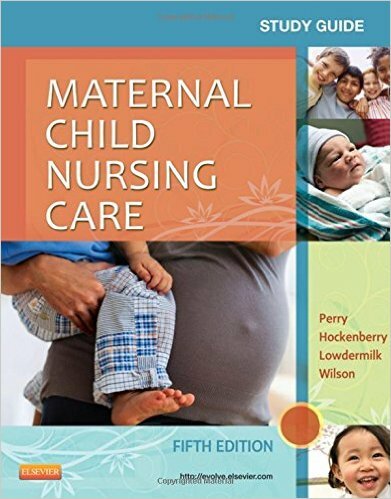 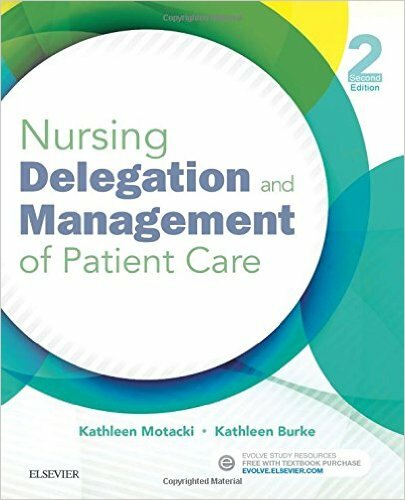 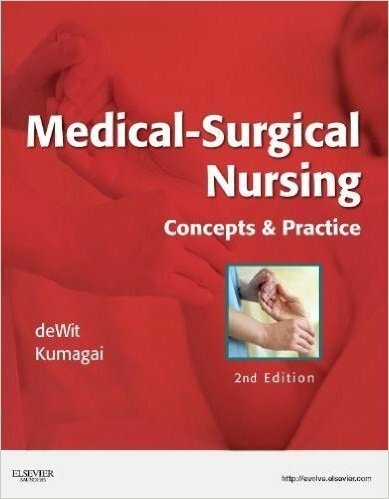 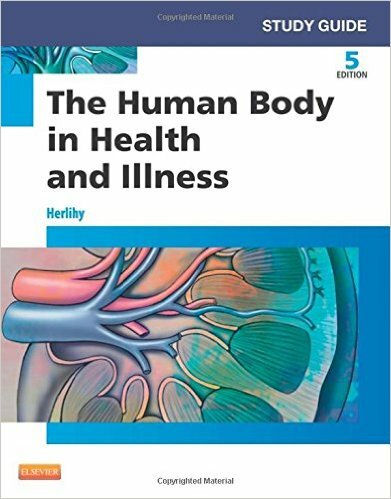 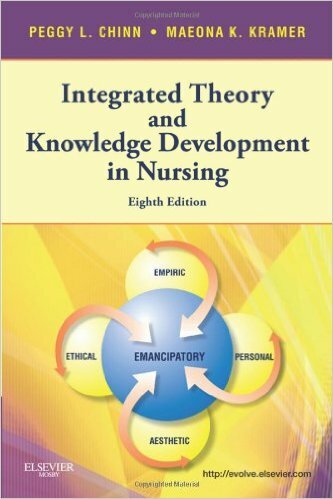 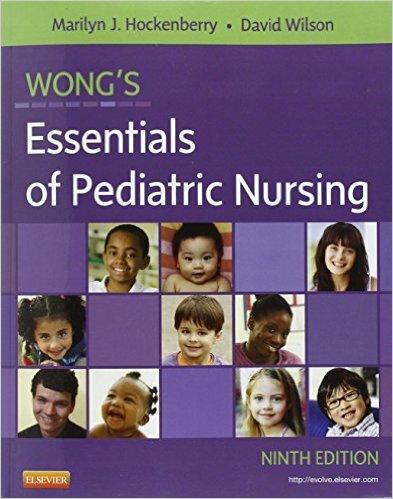 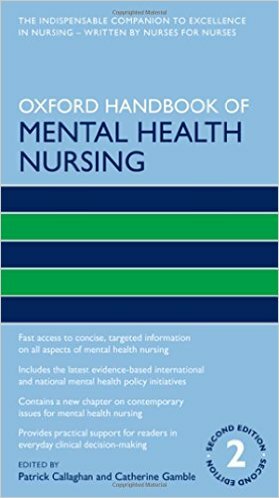 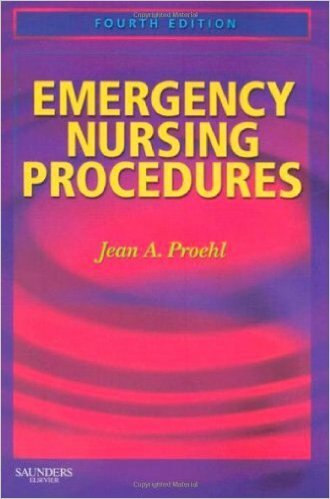 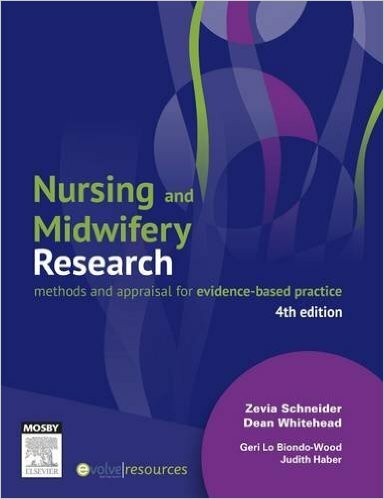 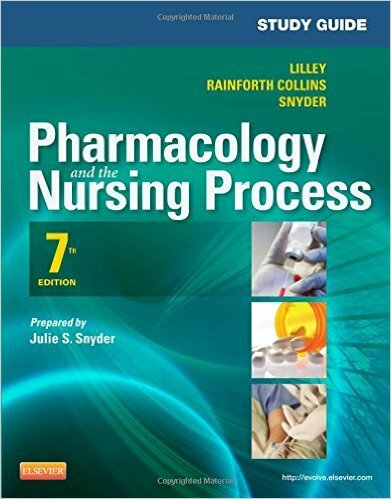 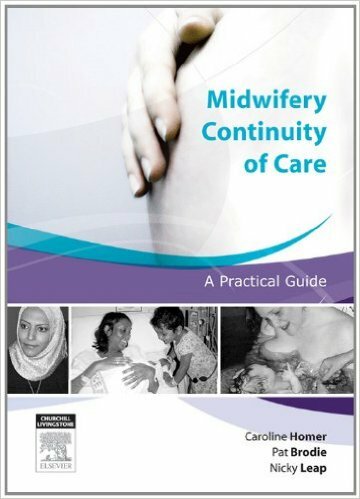 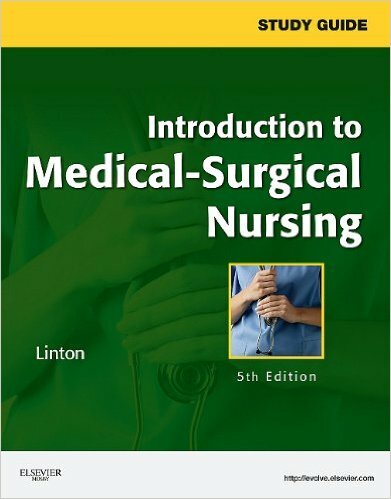 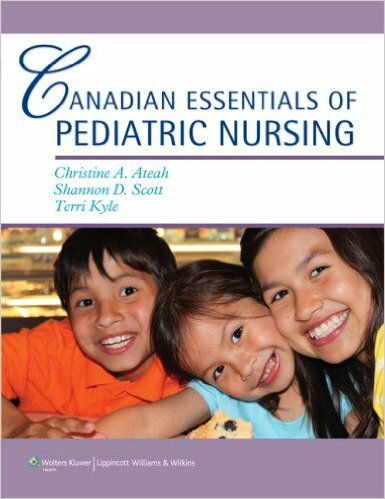 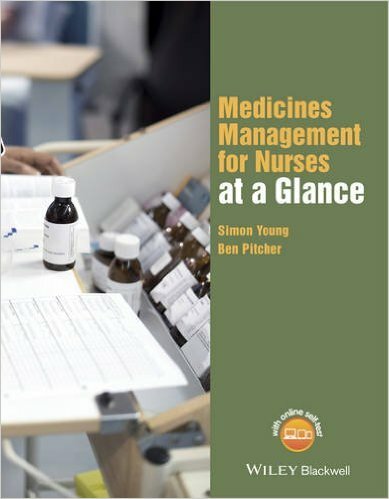 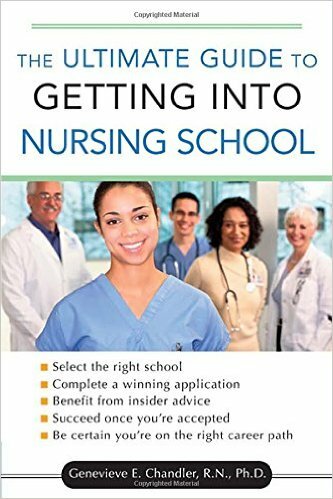 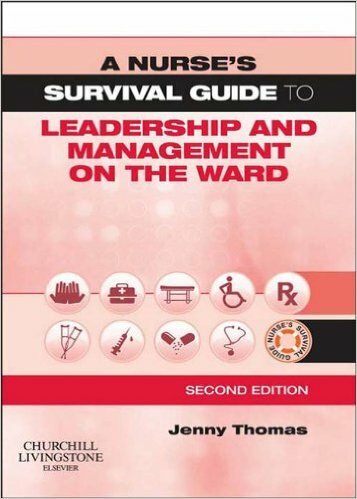 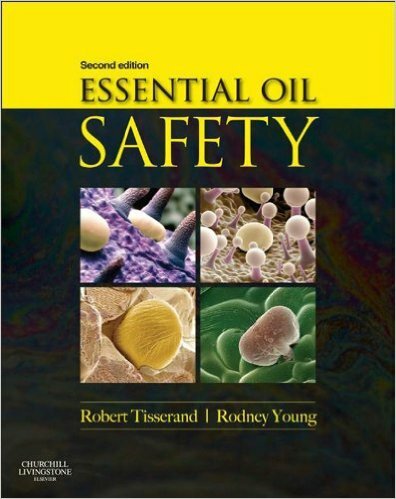 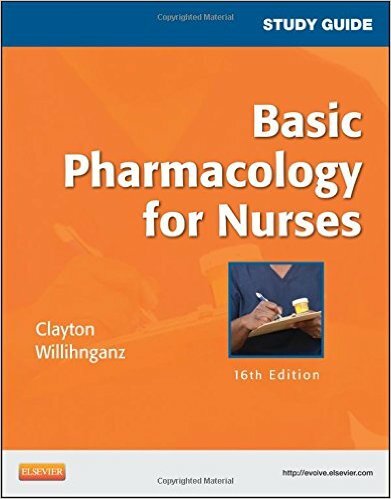 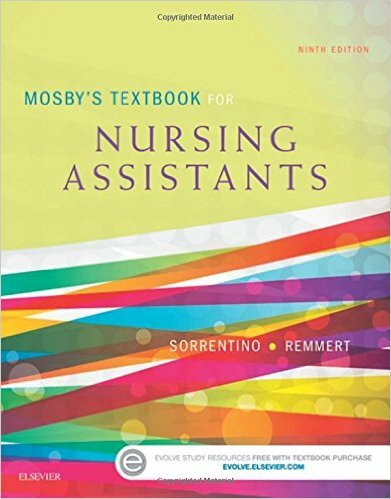 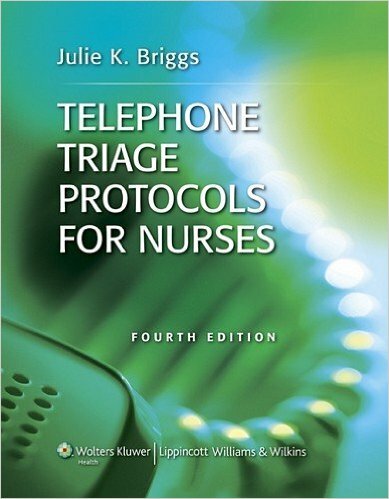 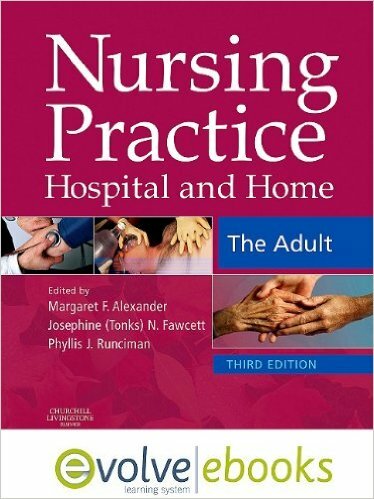 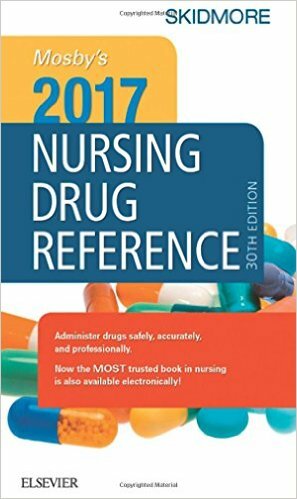 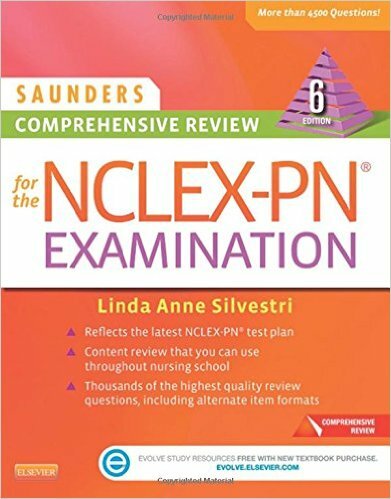 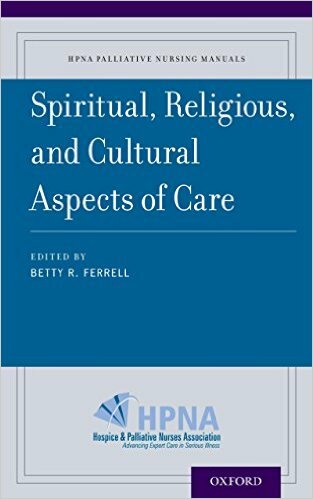 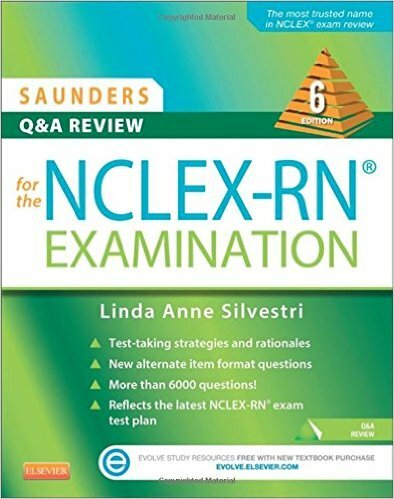 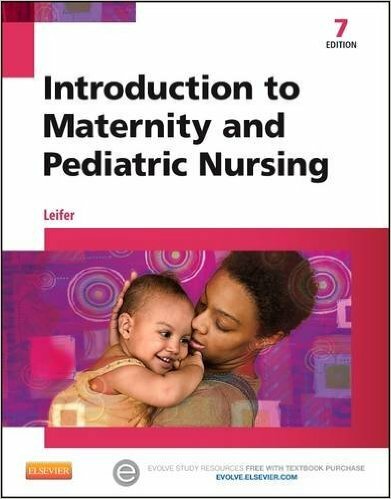 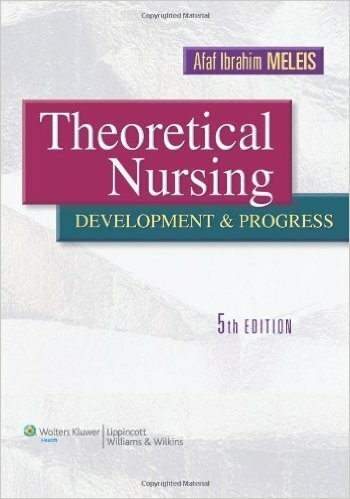 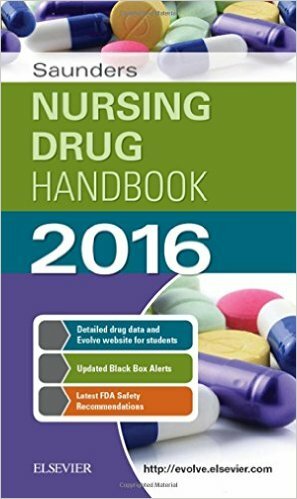 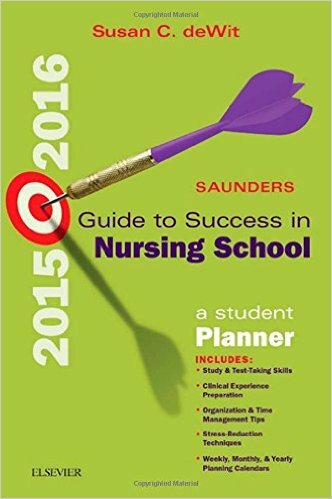 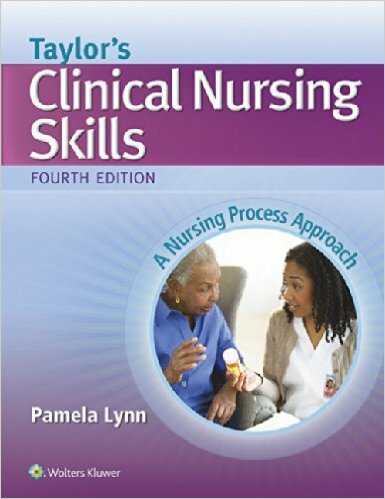 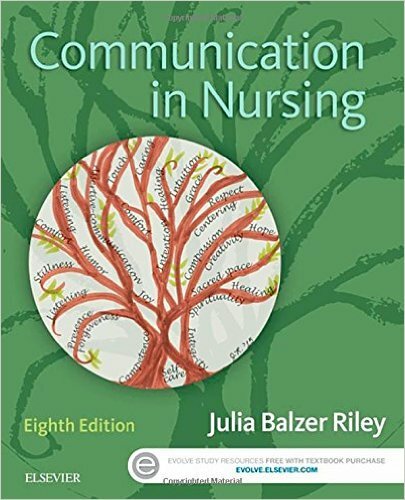 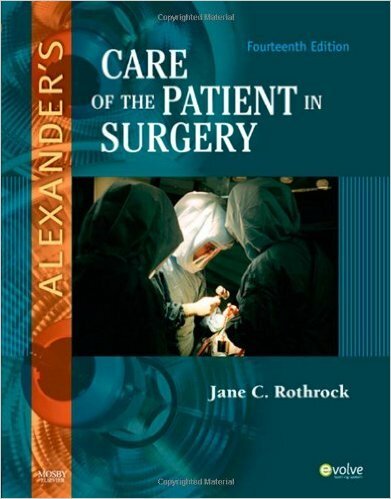 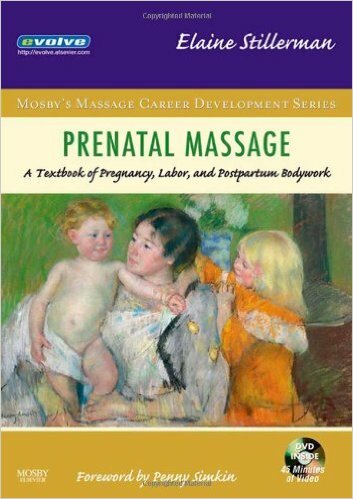 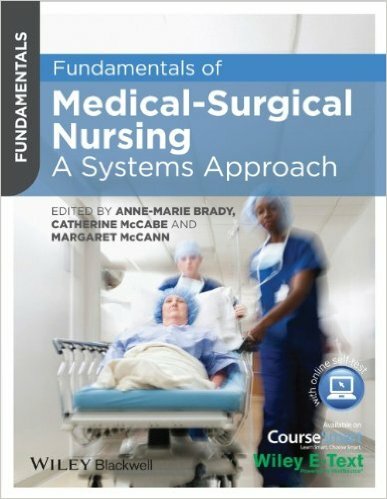 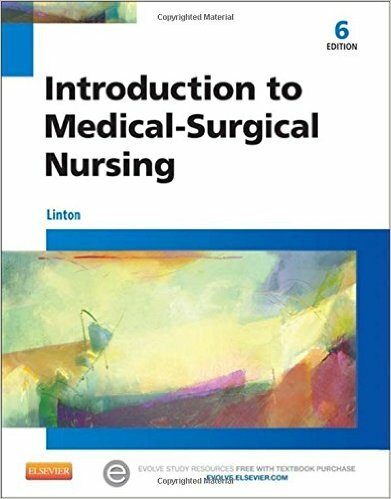 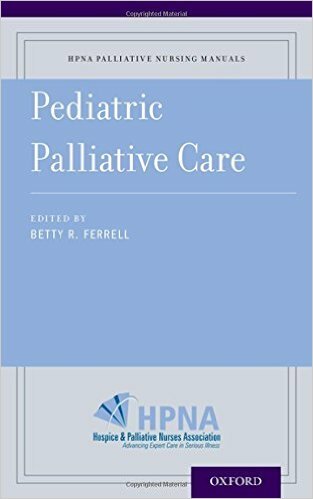 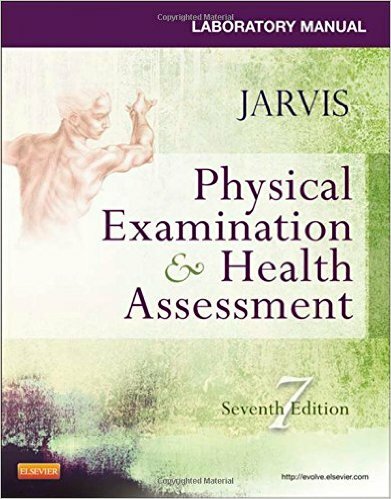 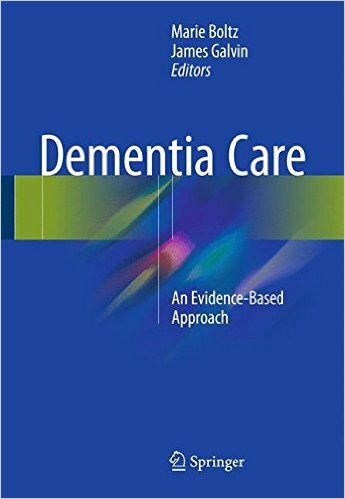 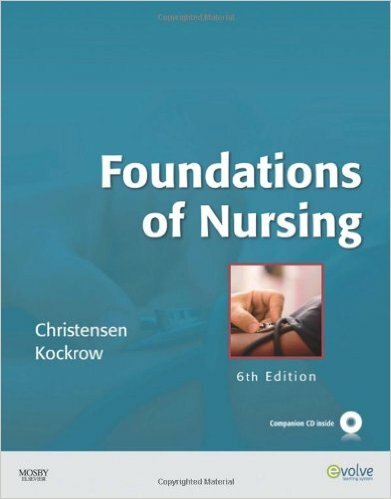 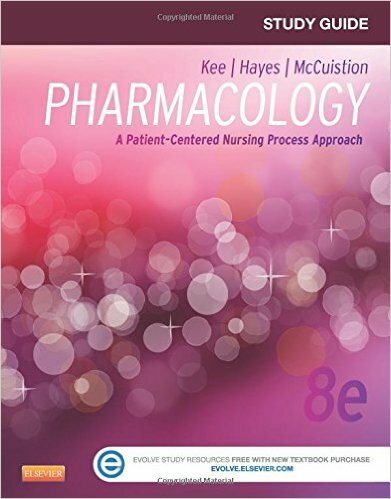 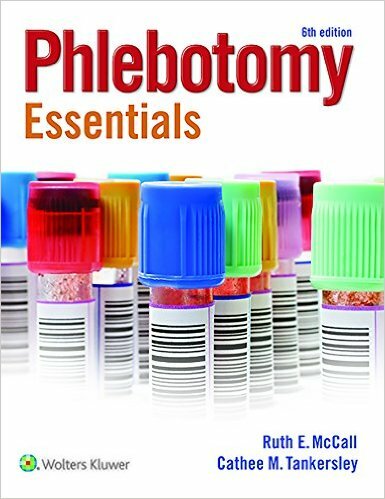 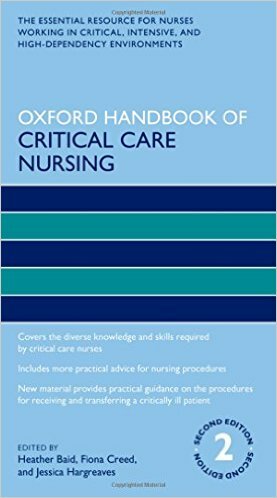 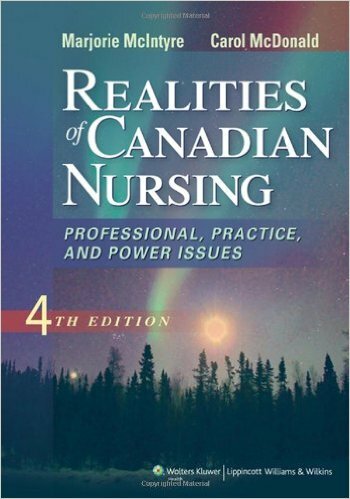 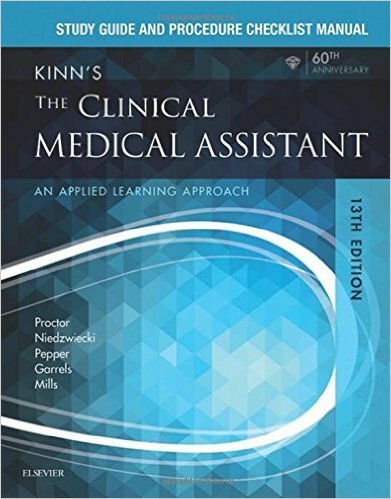 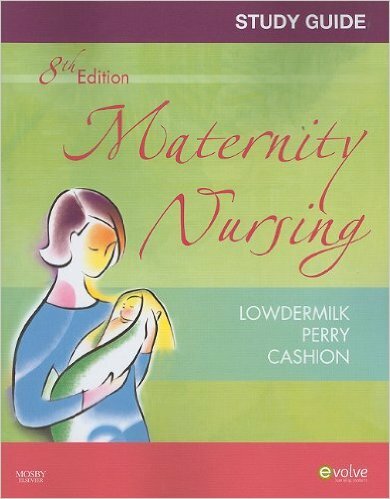 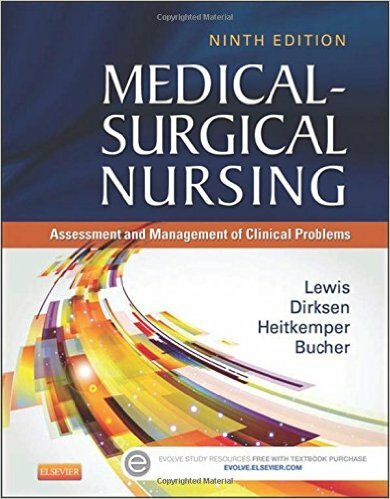 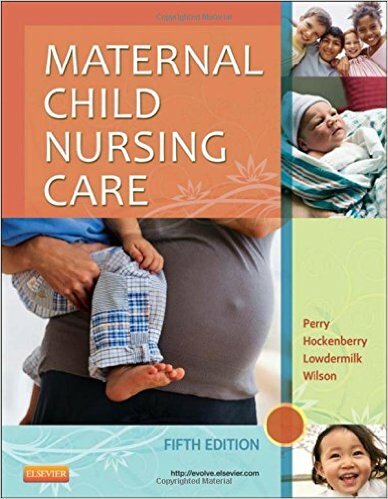 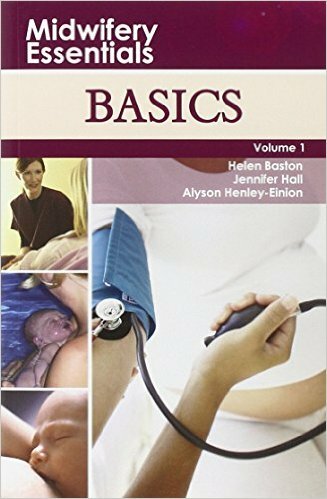 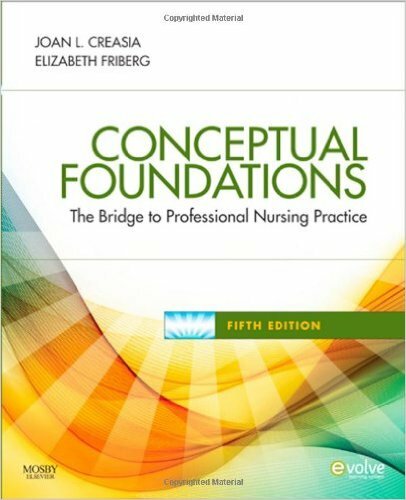 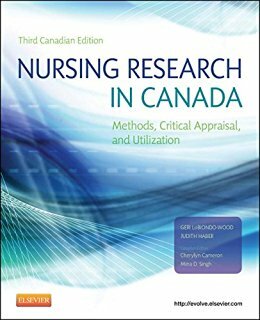 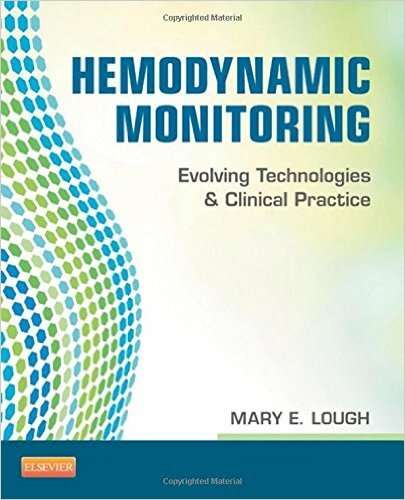 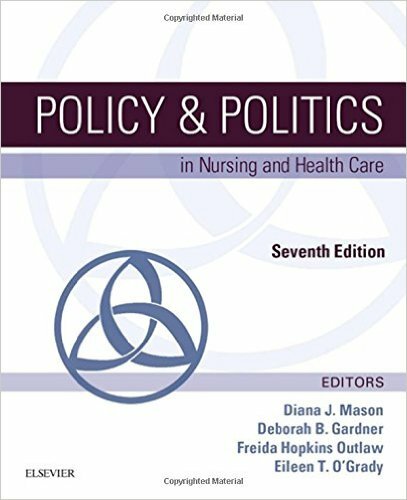 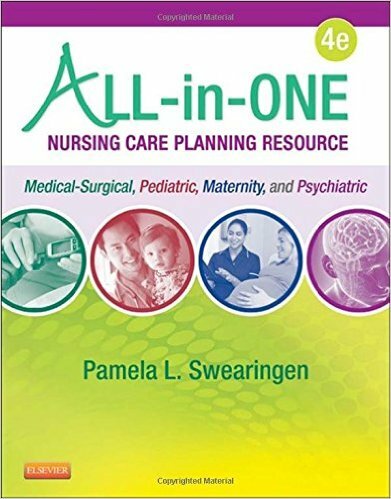 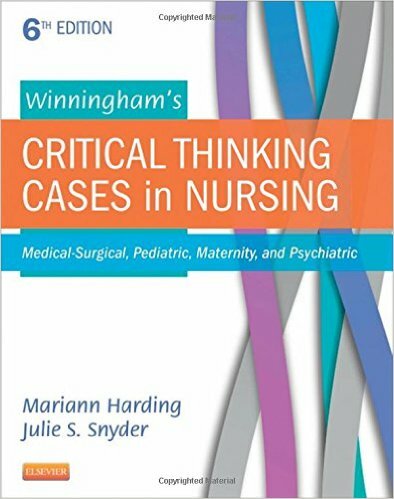 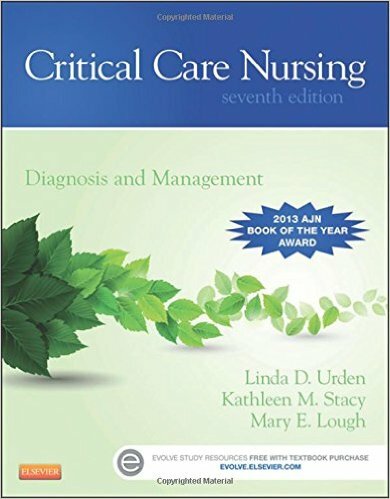 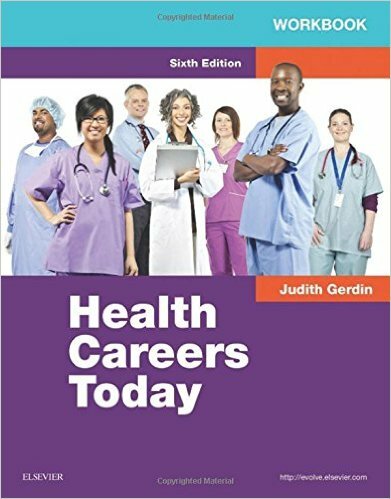 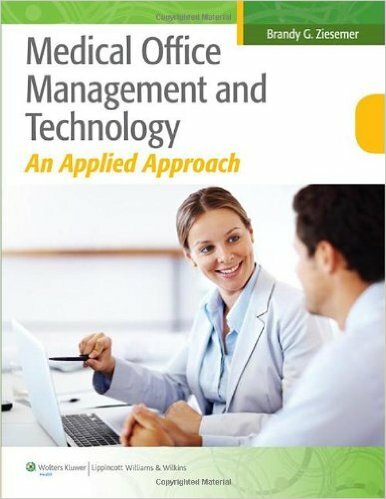 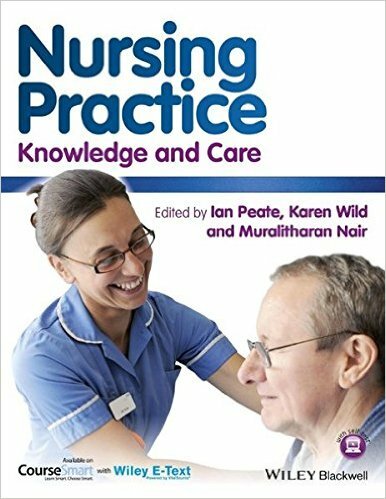 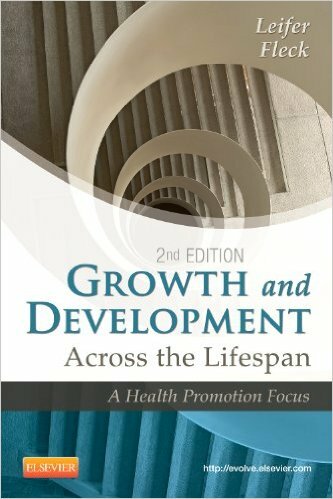 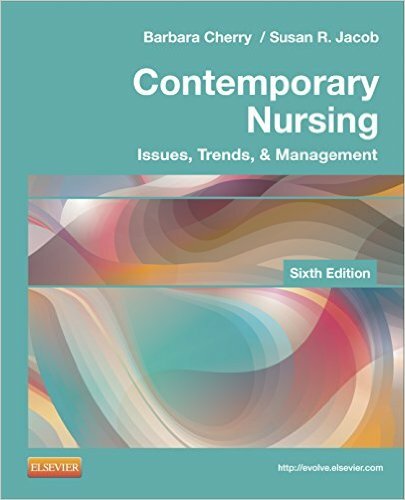 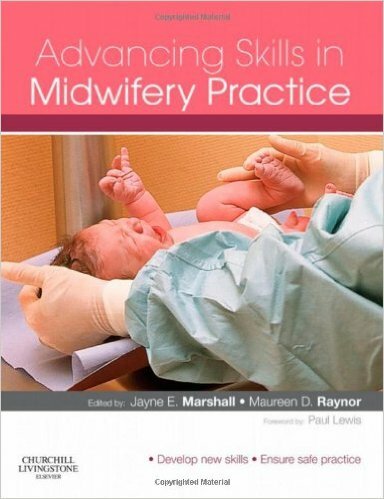 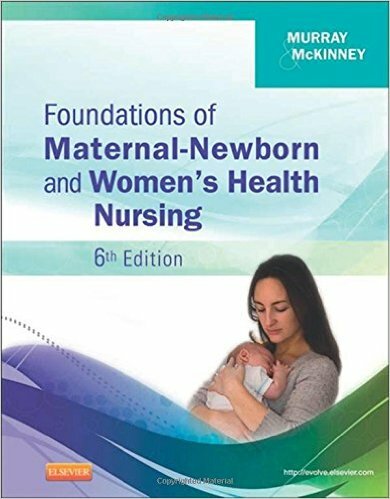 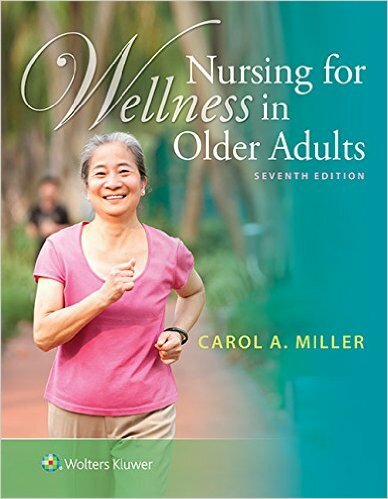 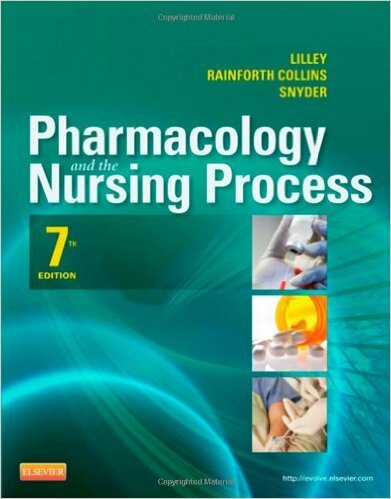 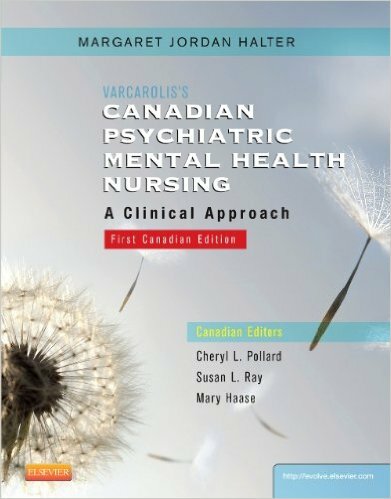 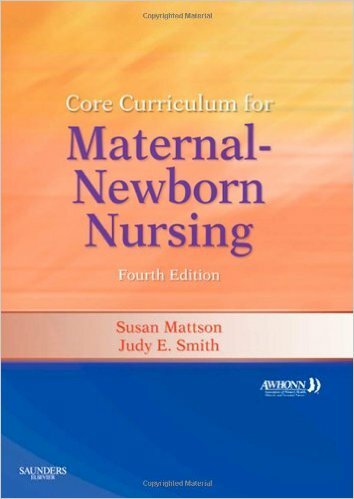 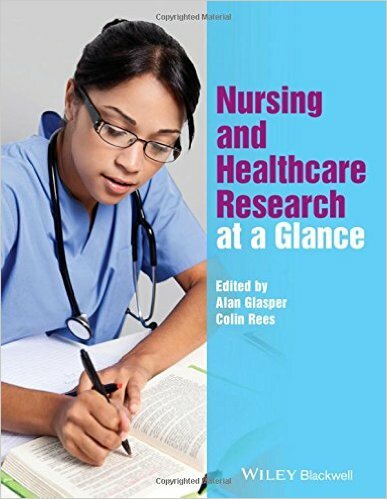 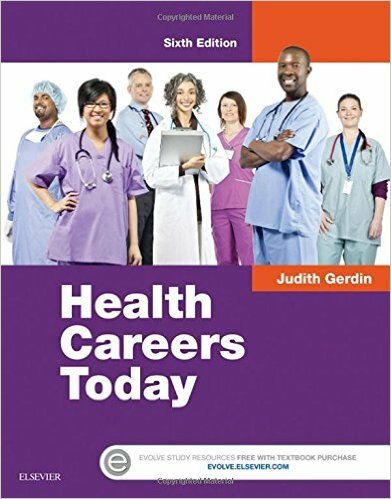 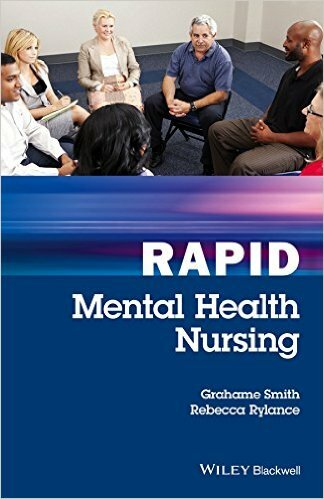 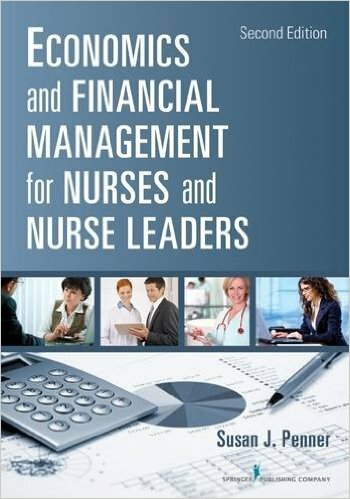 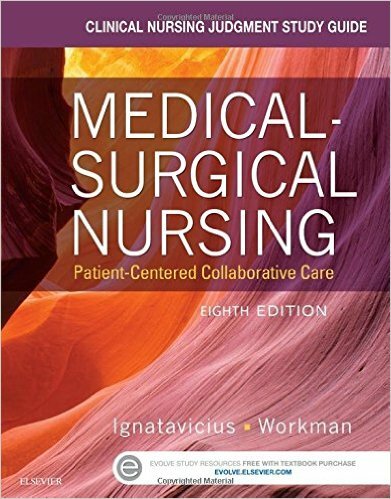 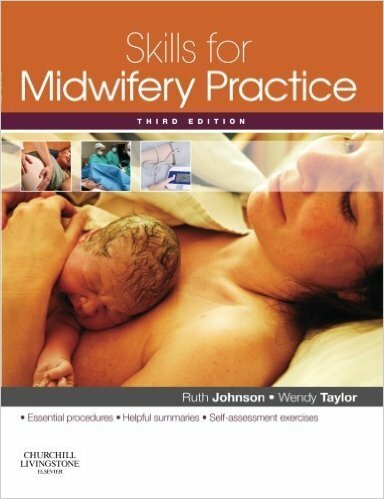 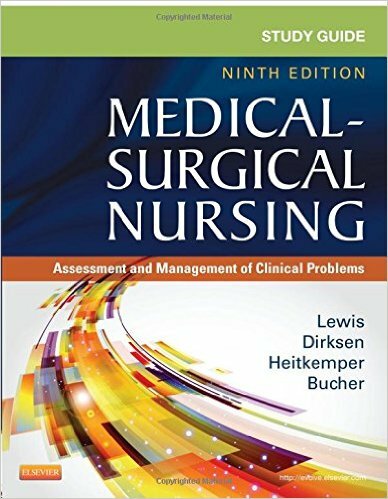 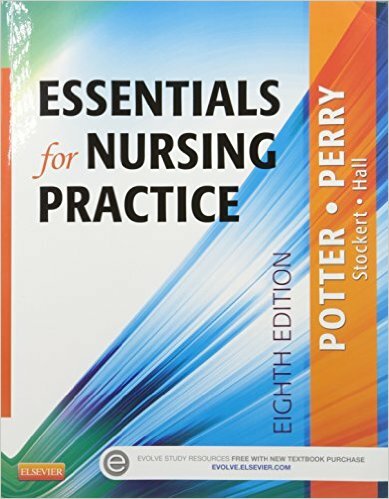 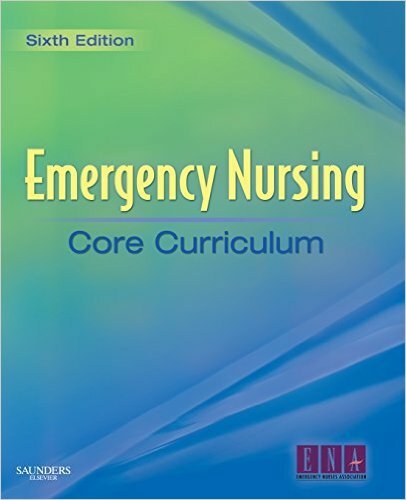 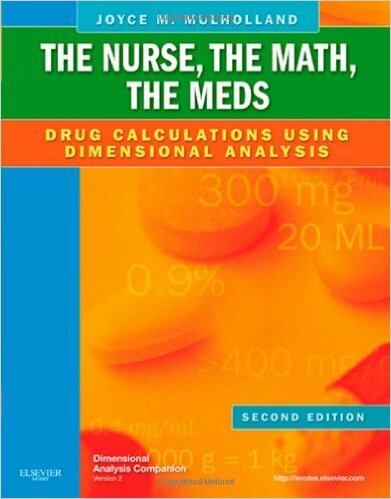 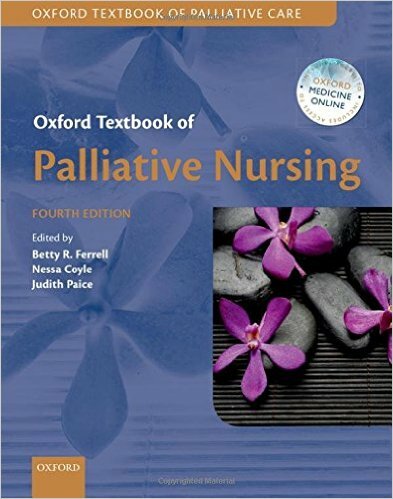 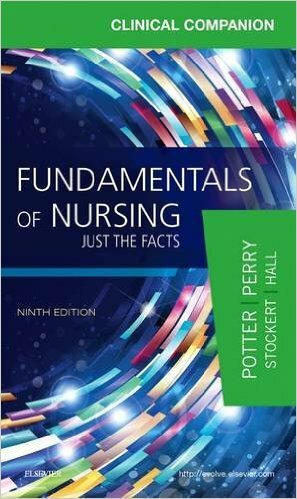 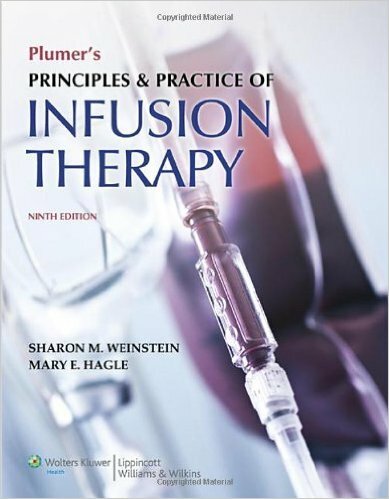 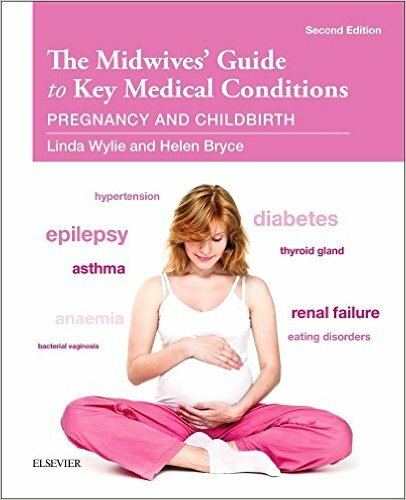 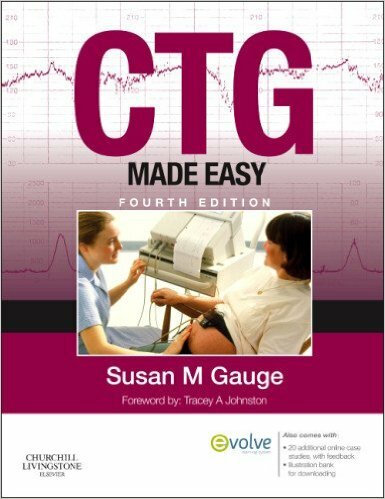 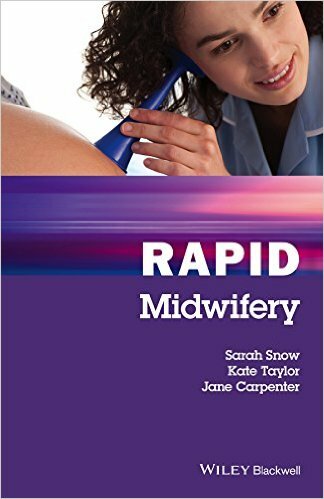 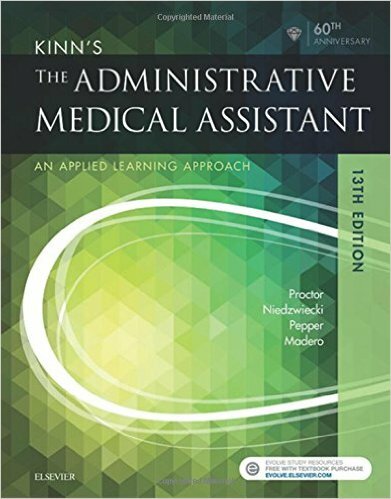 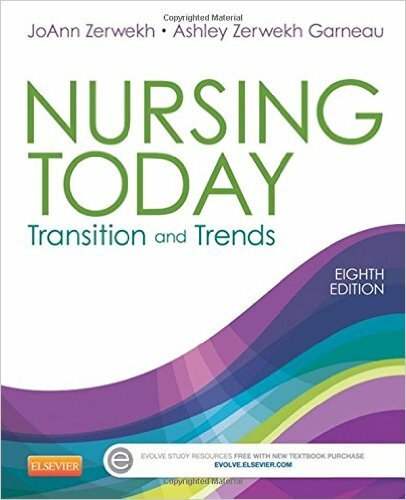 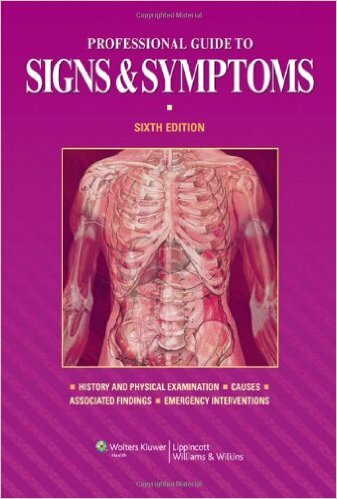 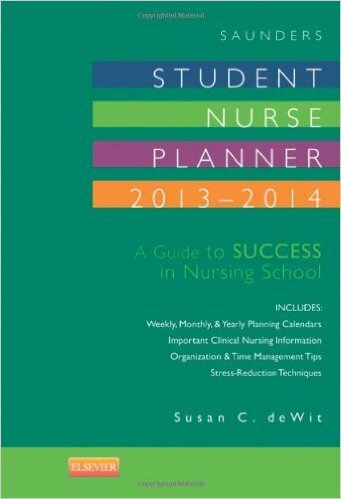 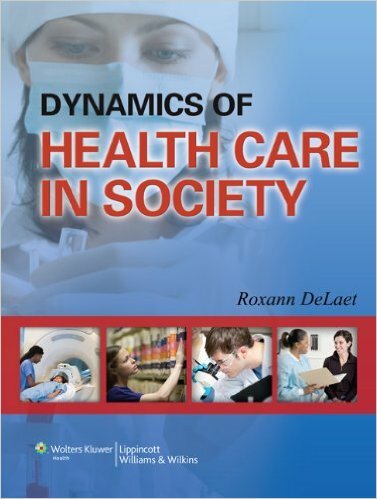 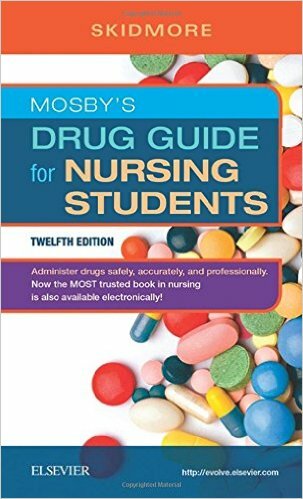 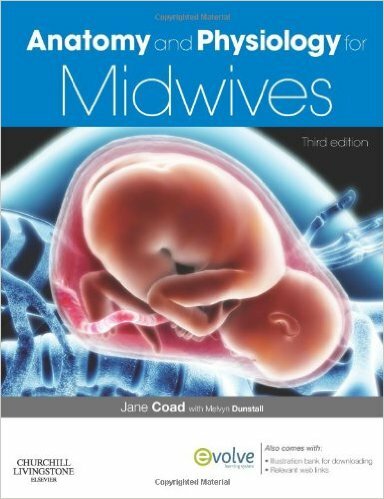 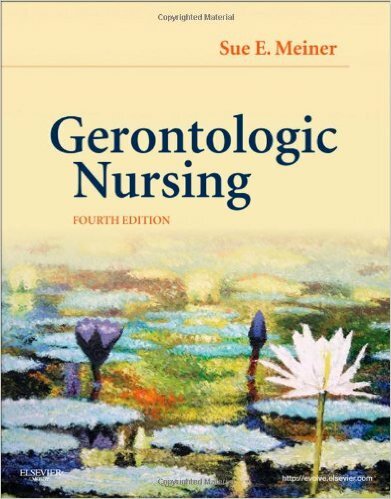 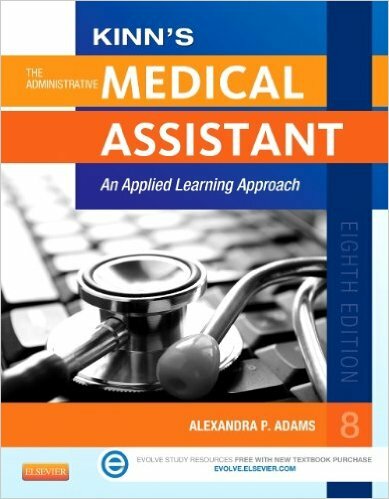 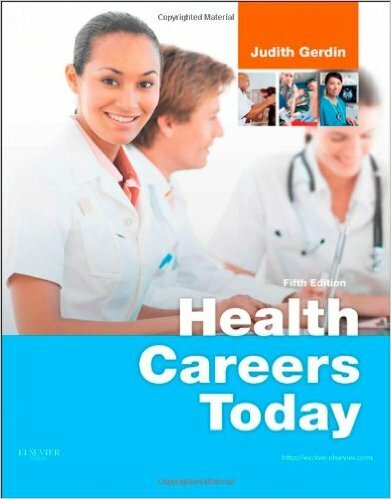 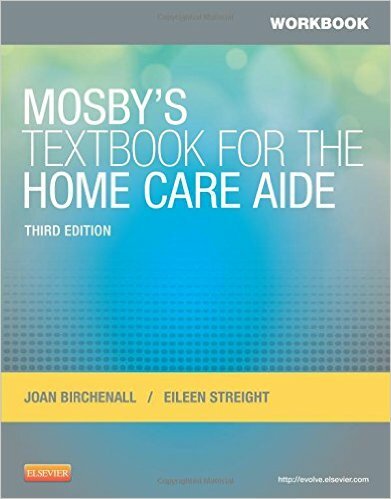 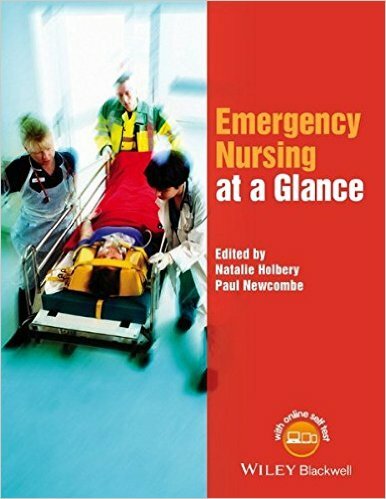 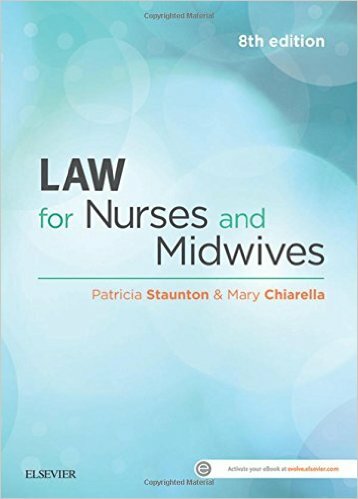 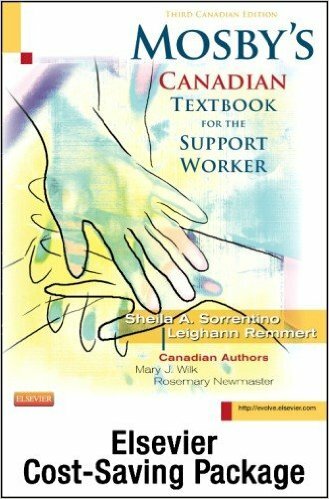 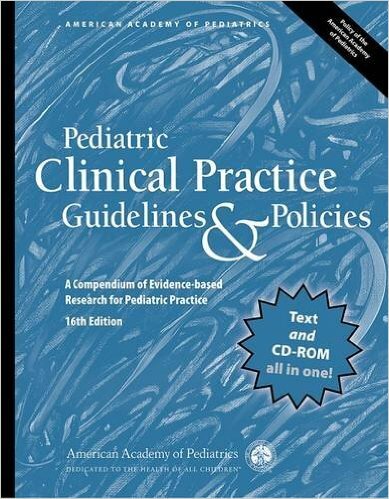 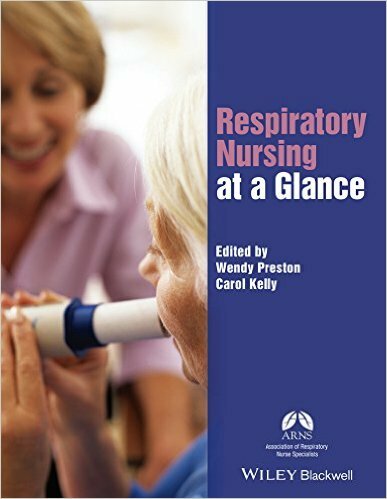 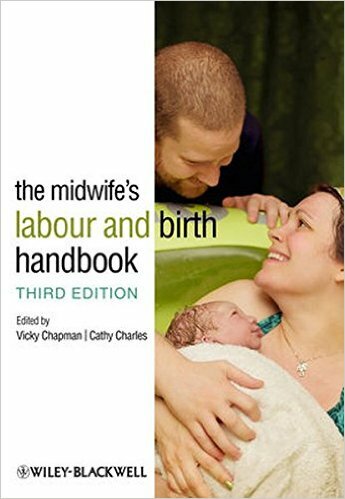 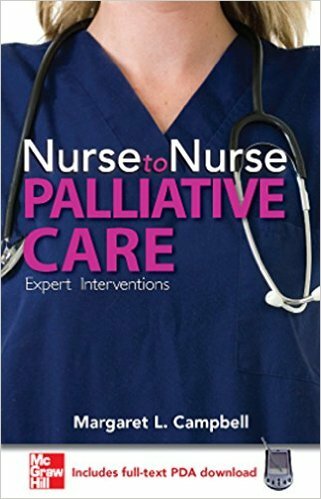 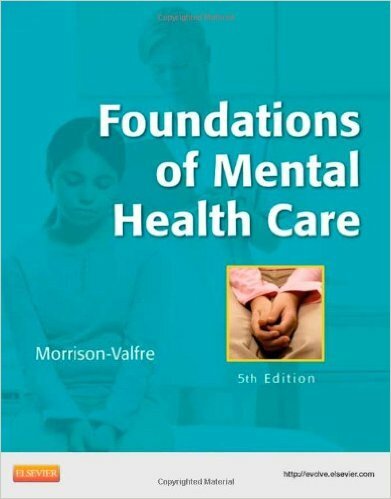 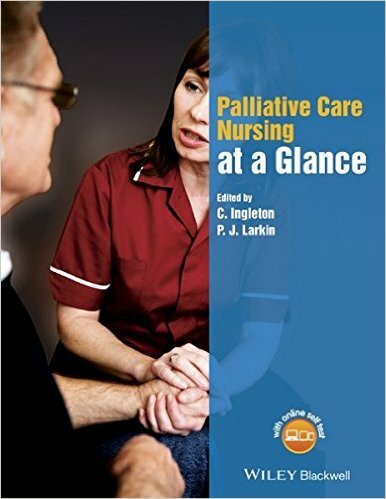 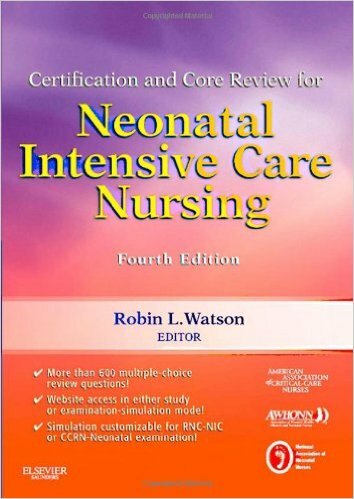 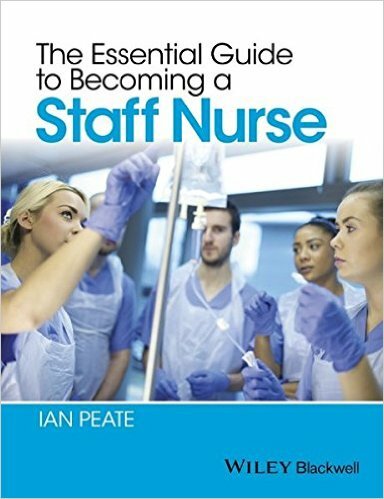 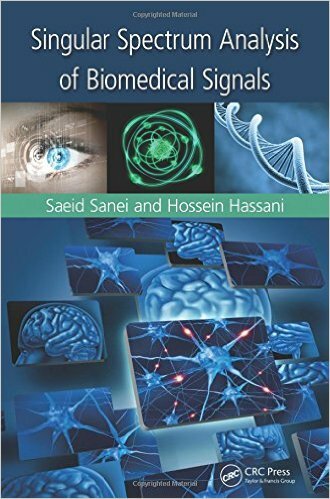 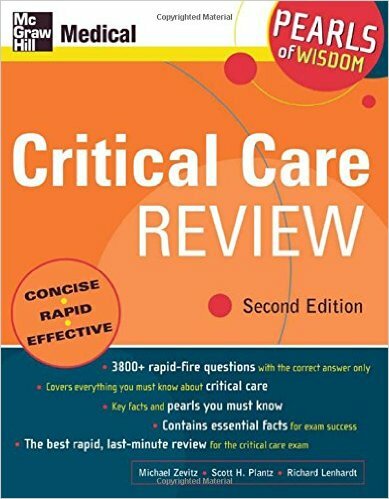 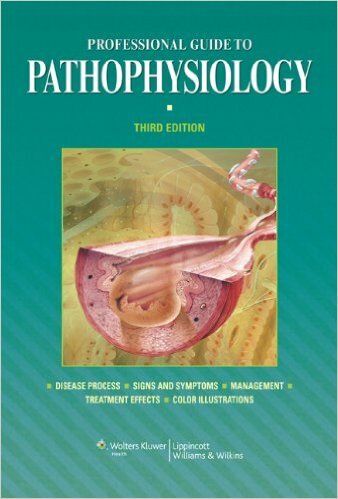 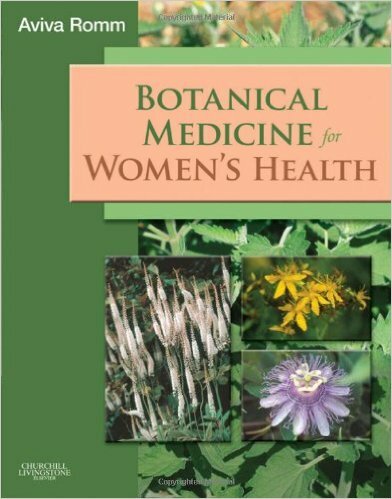 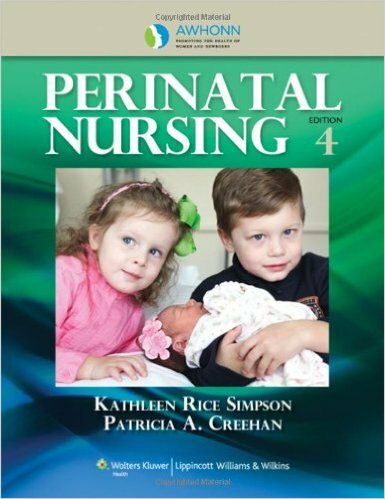 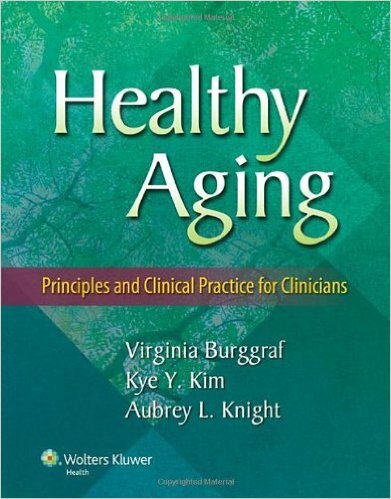 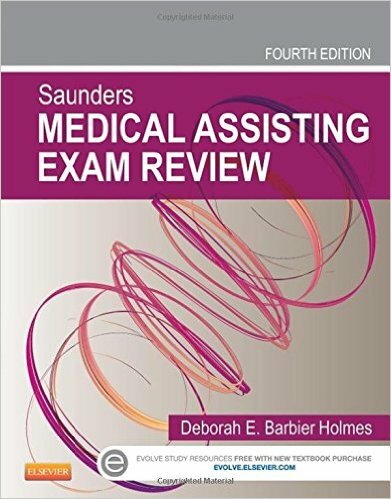 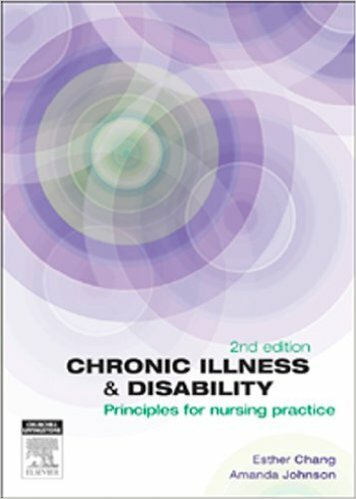 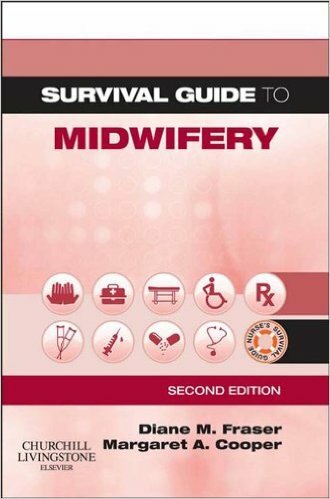 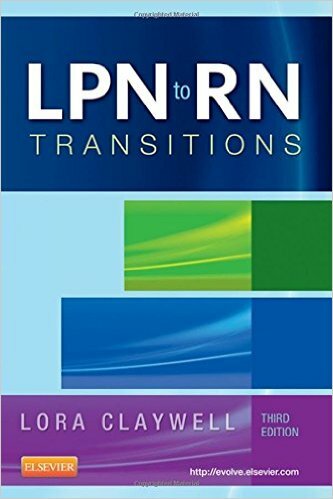 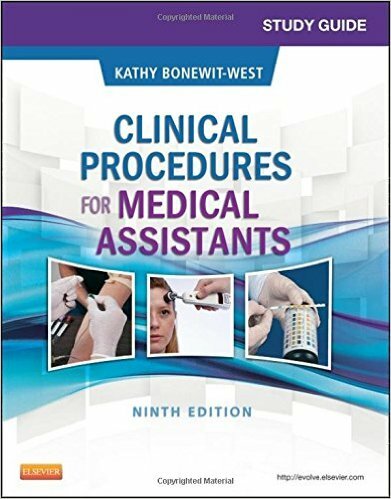 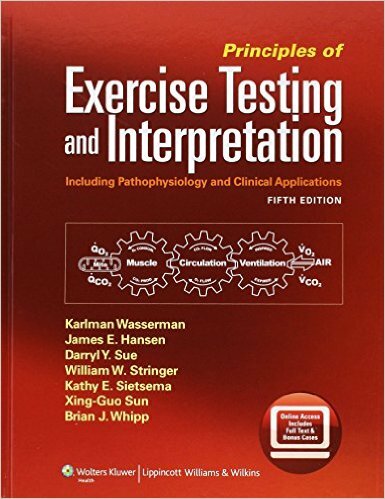 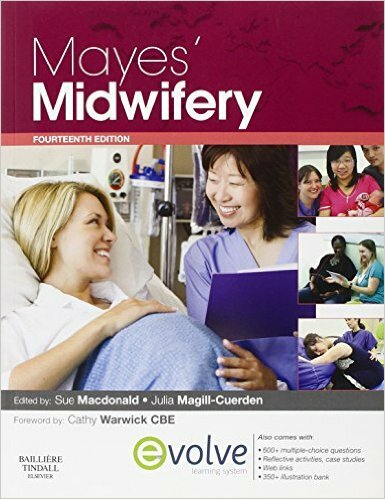 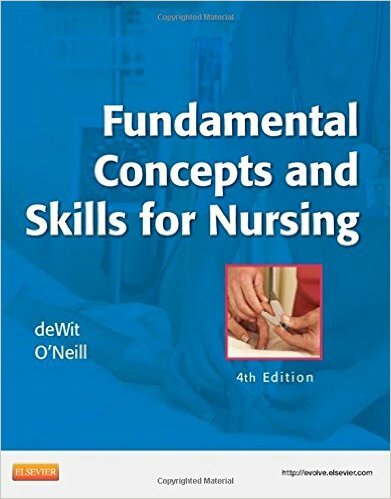 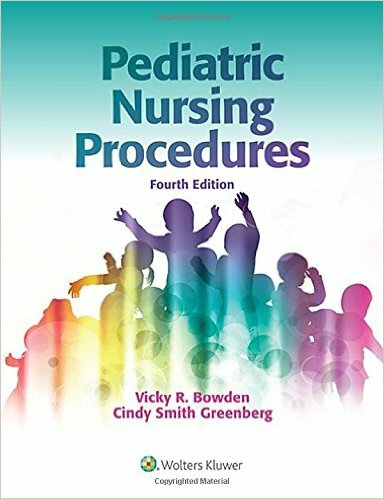 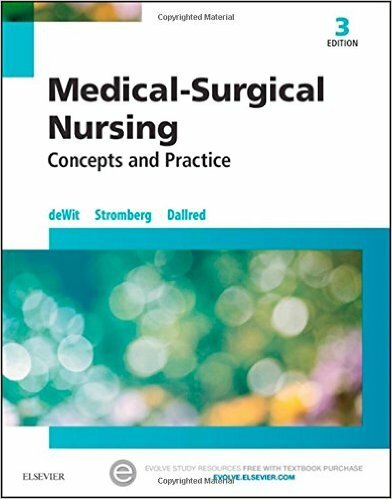 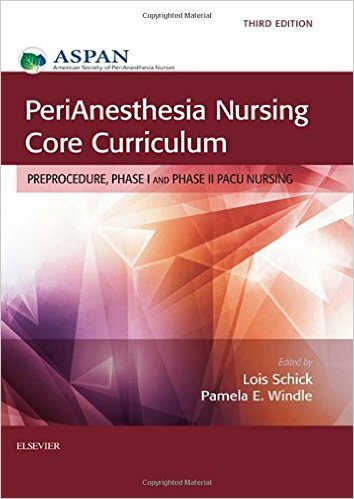 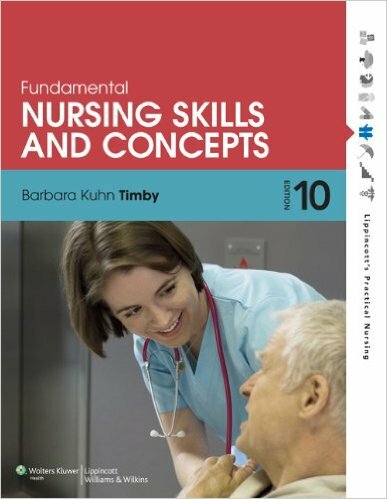 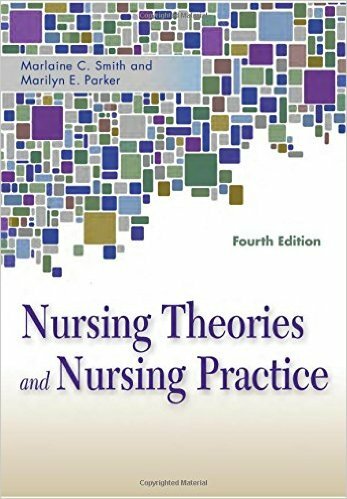 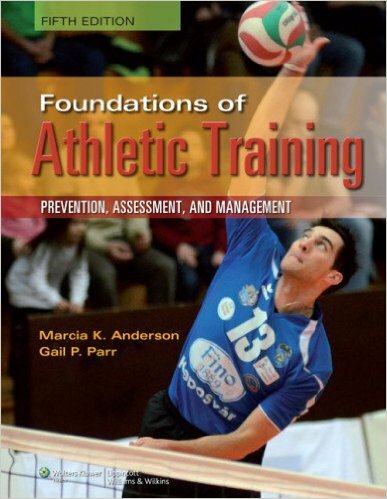 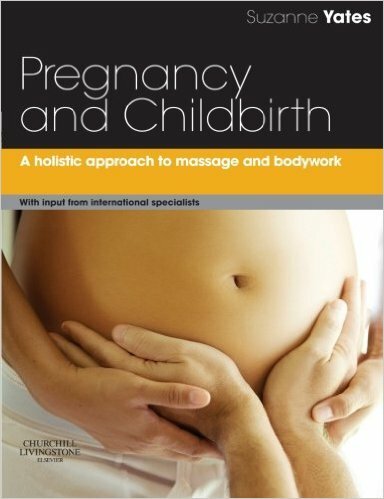 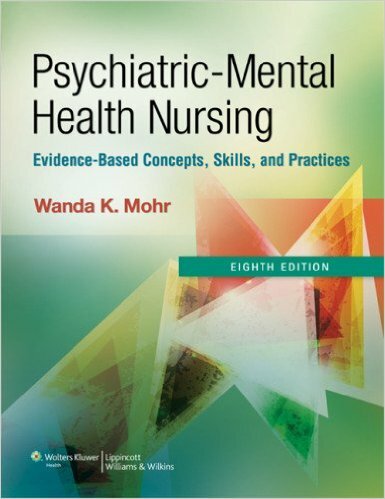 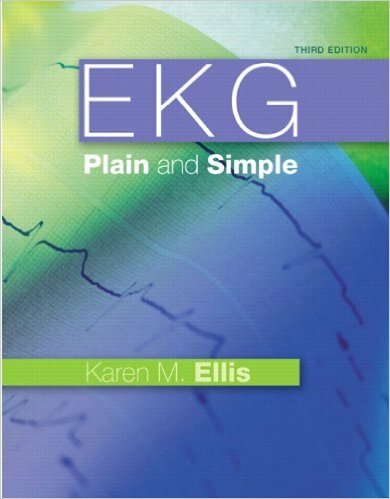 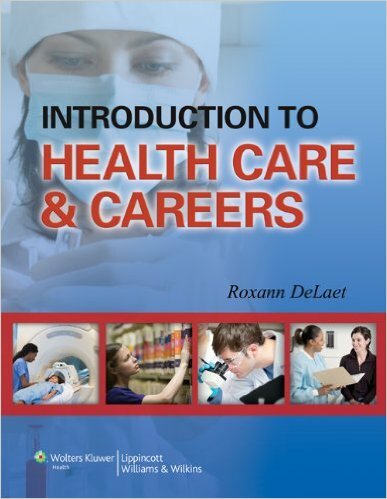 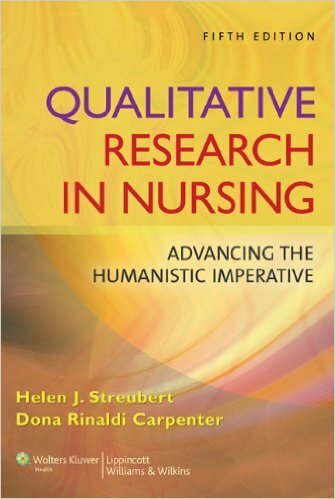 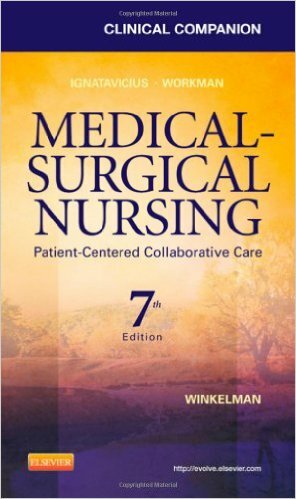 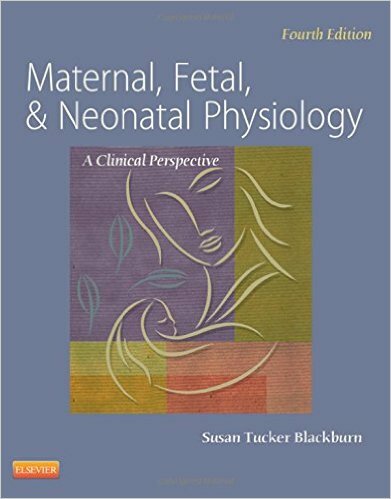 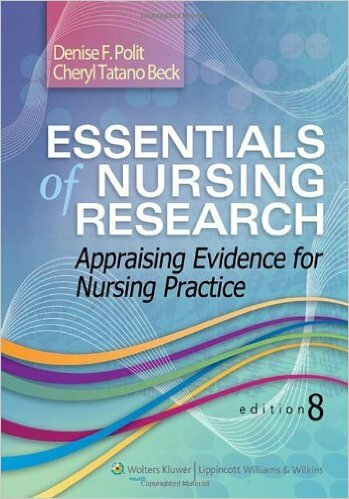 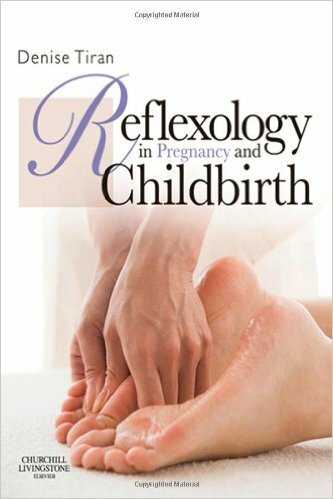 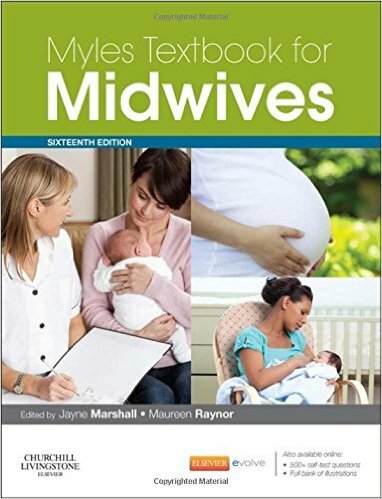 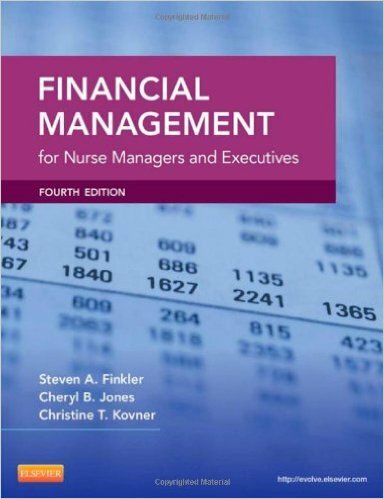 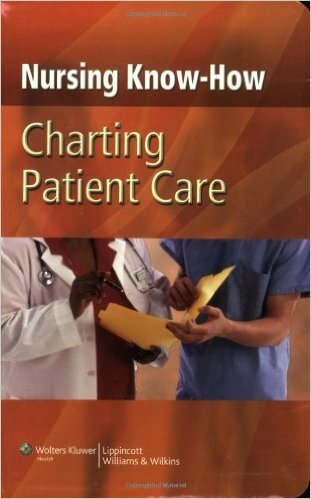 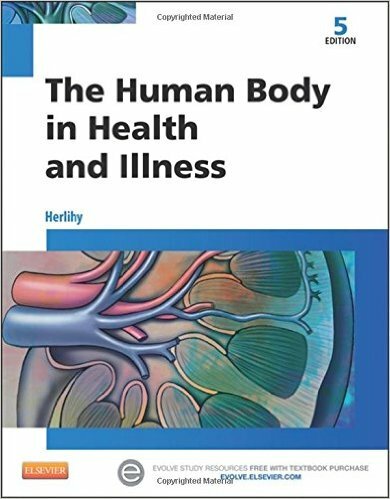 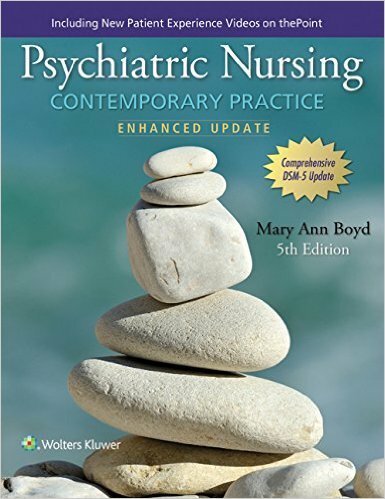 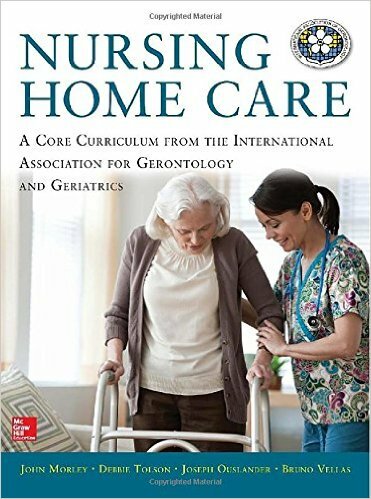 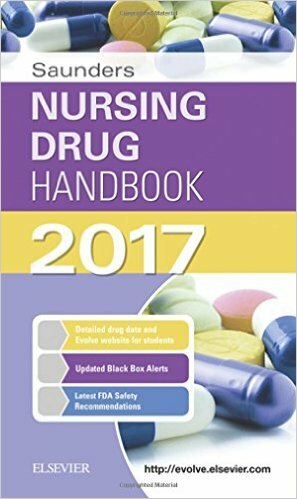 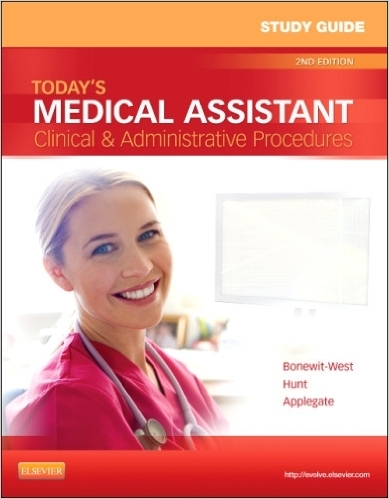 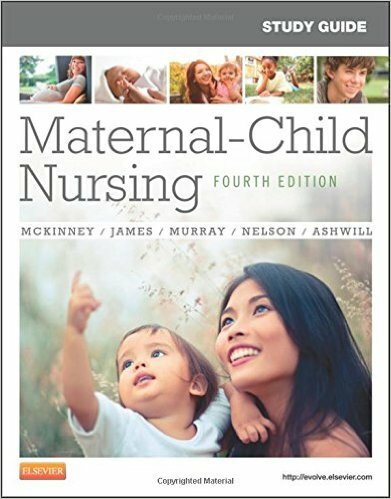 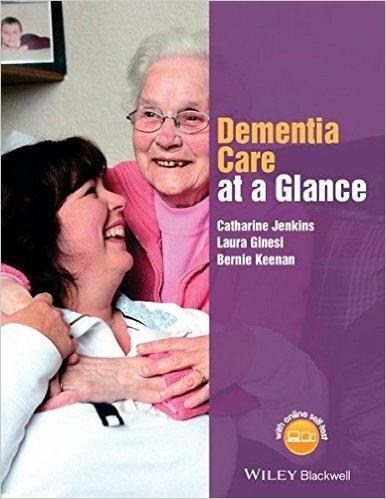 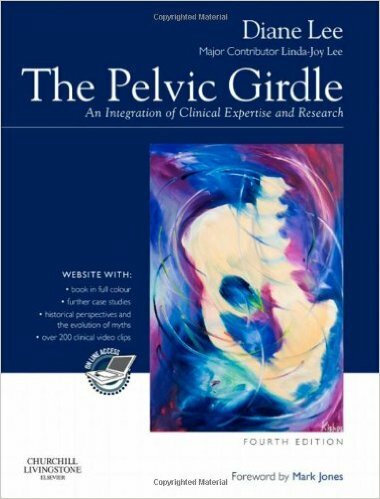 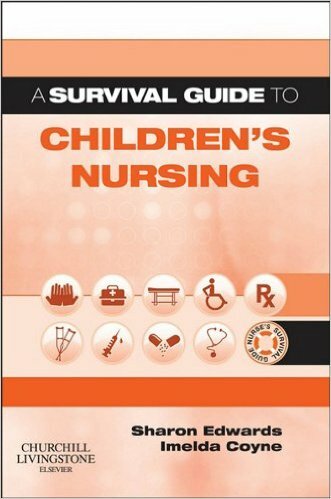 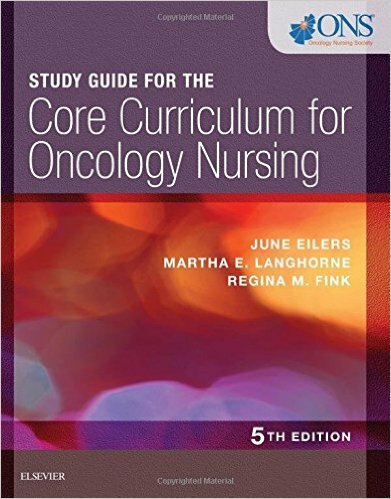 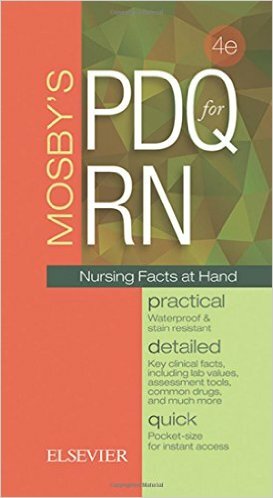 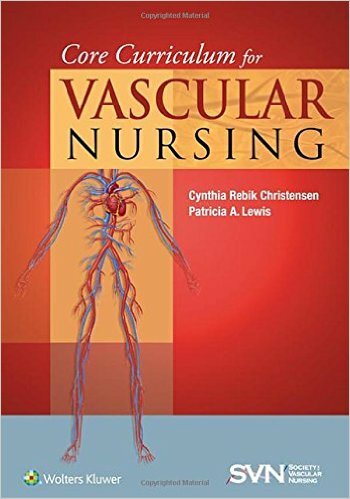 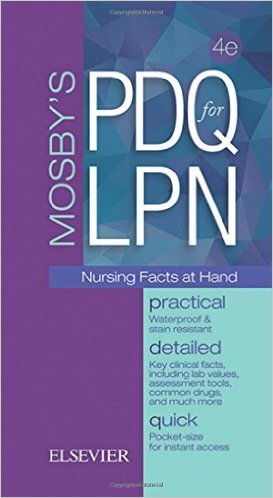 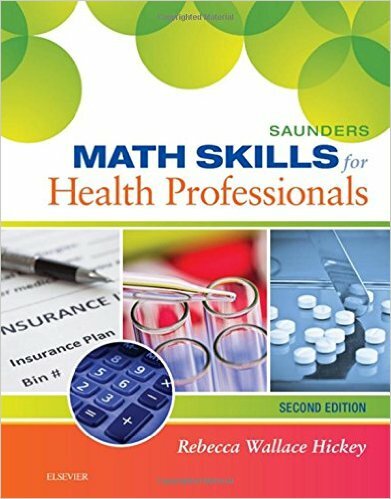 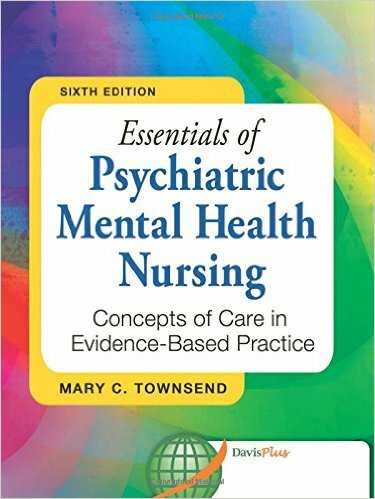 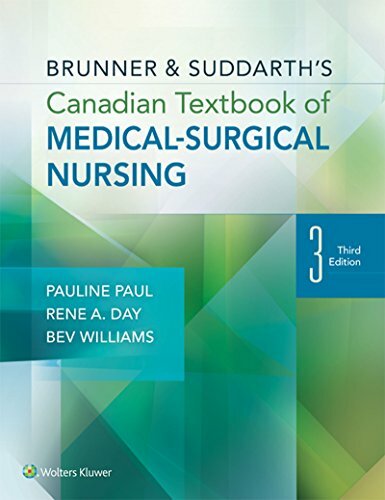 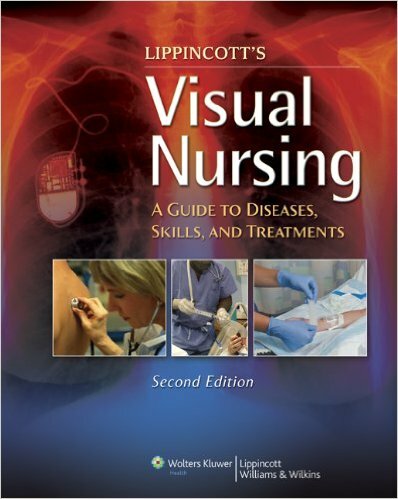 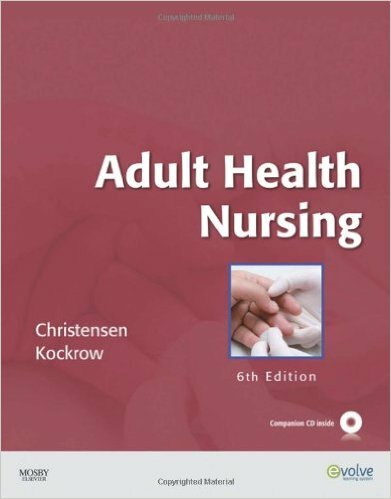 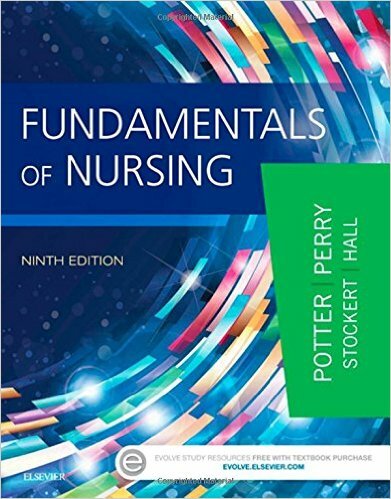 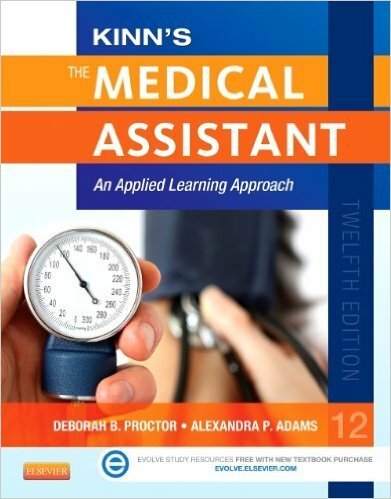 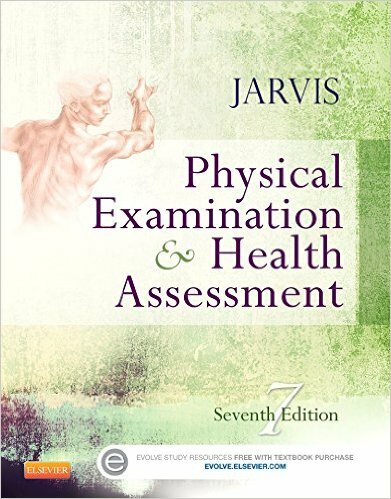 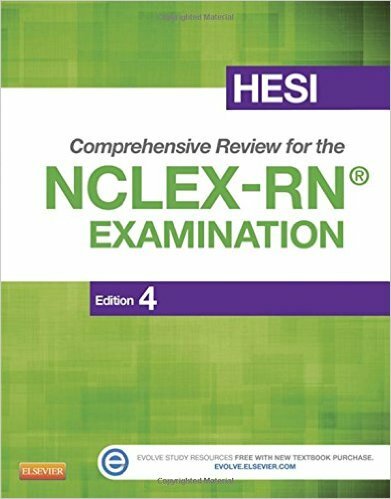 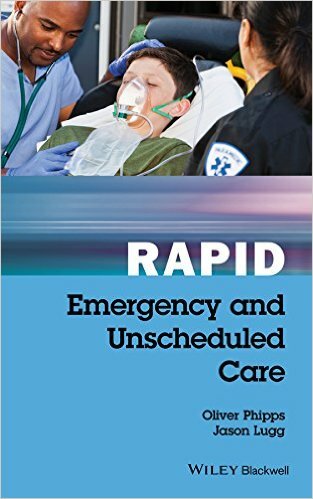 Engagingly written and based on extensive research, this valuable nursing textbook is ideal for nursing students as well as those working in the field. 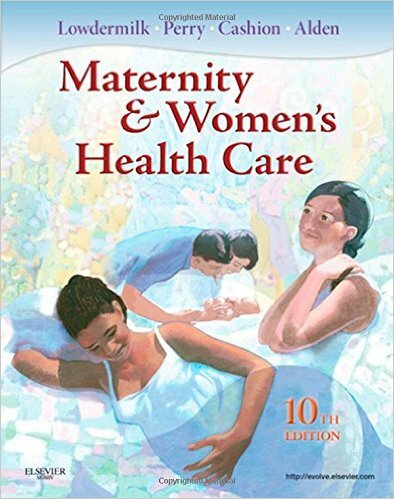 Issues such a gender and cultural inclusiveness provide essential backdrops to evidence-based policy, research and the provision of equitable health care for all. 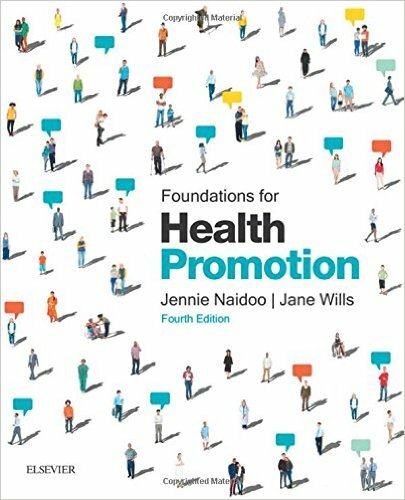 This new edition of Community Health and Wellness features a common family case study running throughout the text. 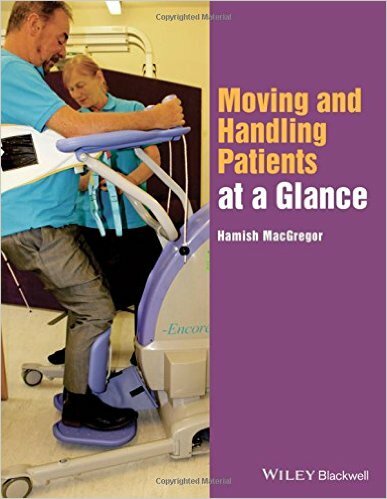 The Miller family crosses Australia and New Zealand; providing examples of primary health care issues in both countries. 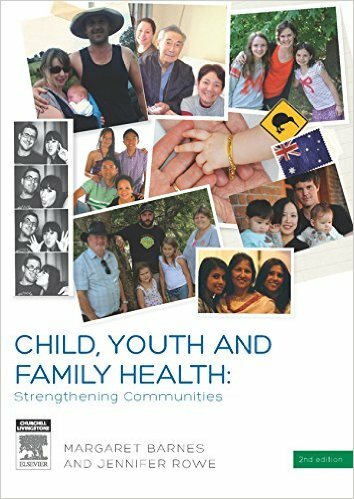 These include child health services, accessing care, adolescent health, contemporary family issues, ageing, cultural support and inclusive health care.